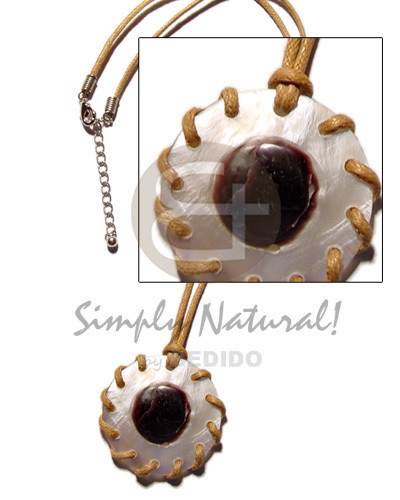 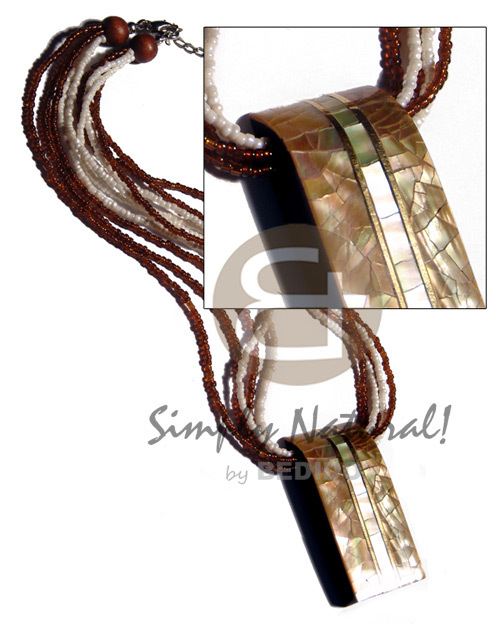 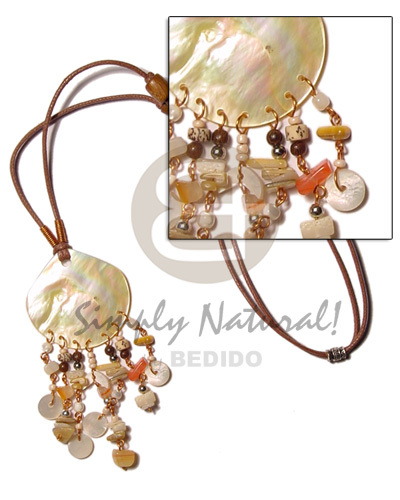 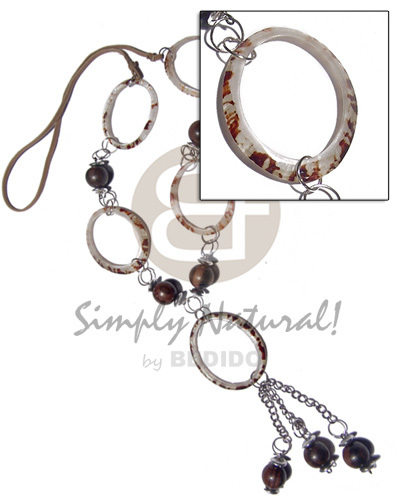 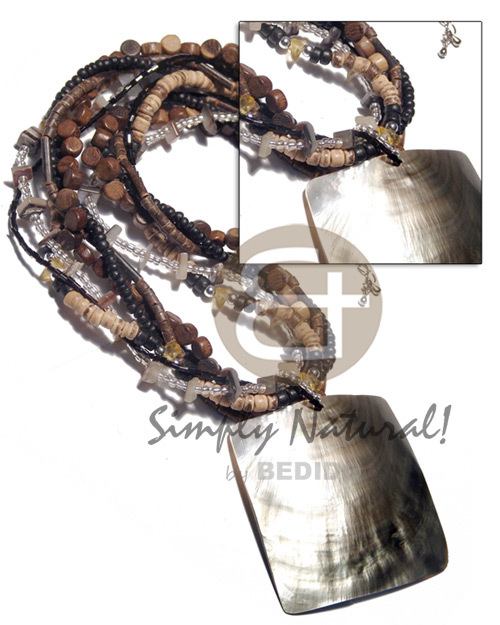 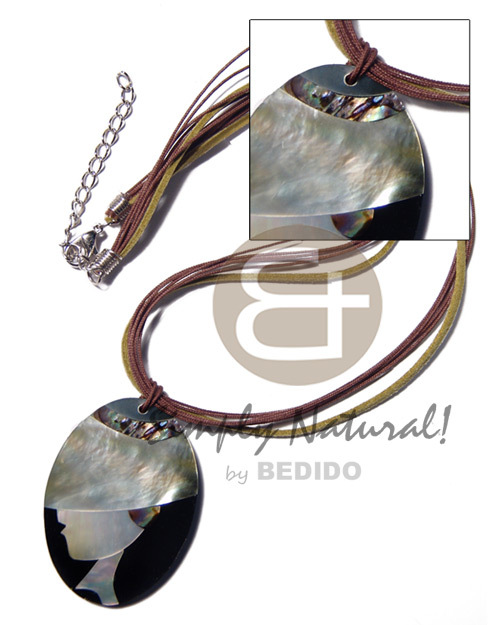 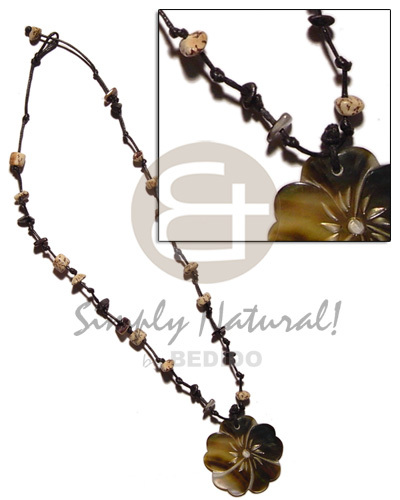 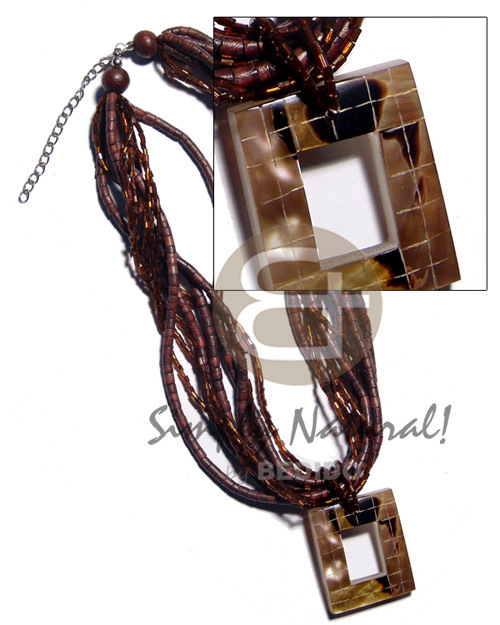 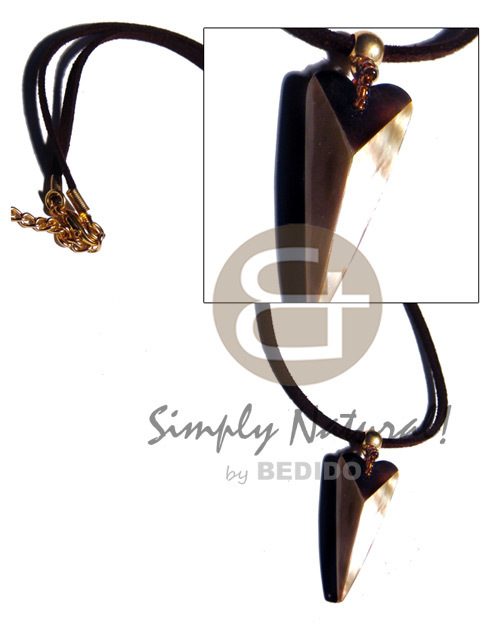 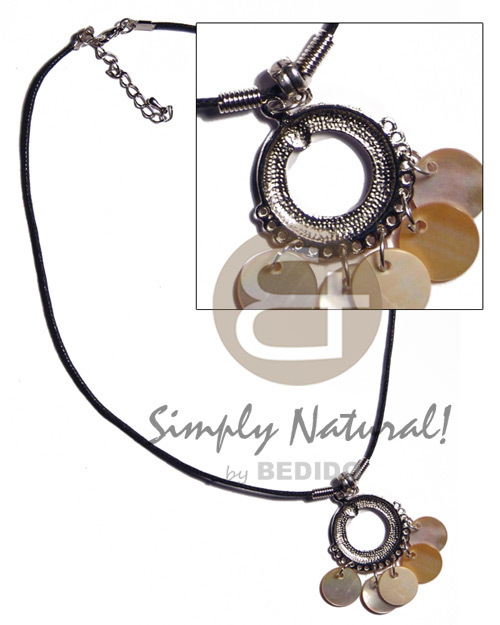 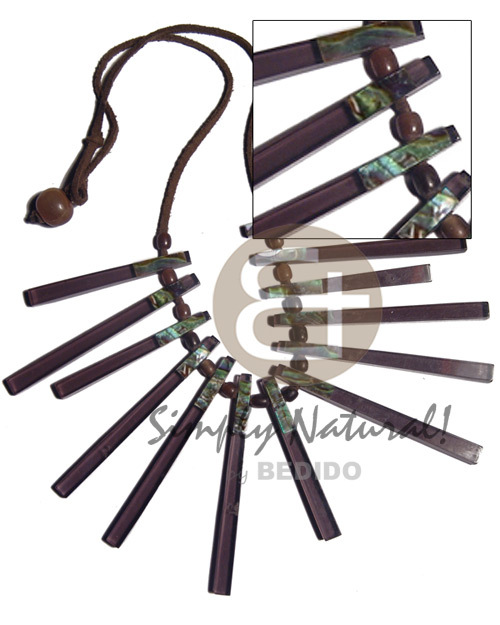 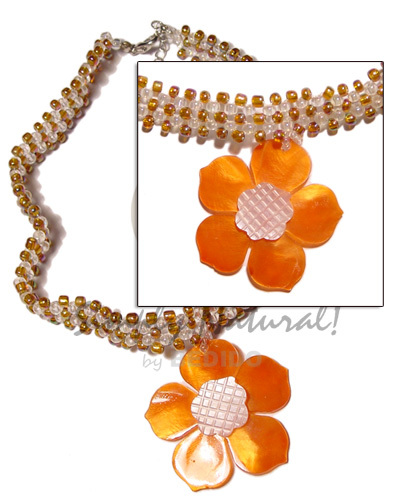 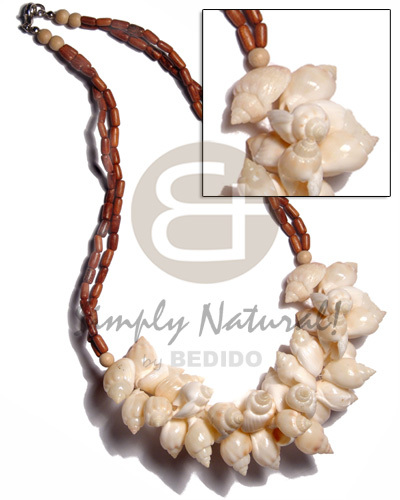 Wholesale Shell Necklace, Handmade Sea Shell Necklace - Philippine Export Online Shopping Store best collection of shell jewelry like shell necklace, Philippine Exporter Crafts Jewelry Handicraft Products shell necklaces, Puka shell necklace, MOP shell necklace, wholesale black lip shell necklace, gold lip, brown lip necklace, Philippine Exporter Crafts Jewelry Handicraft Products sea shell necklaces, cowry necklaces, bulk shell necklace, wholesale white shell necklace, mother of pearl necklace, Fresh water pearls necklace, Philippine Exporter Crafts Jewelry Handicraft Products necklaces and hand made necklaces. 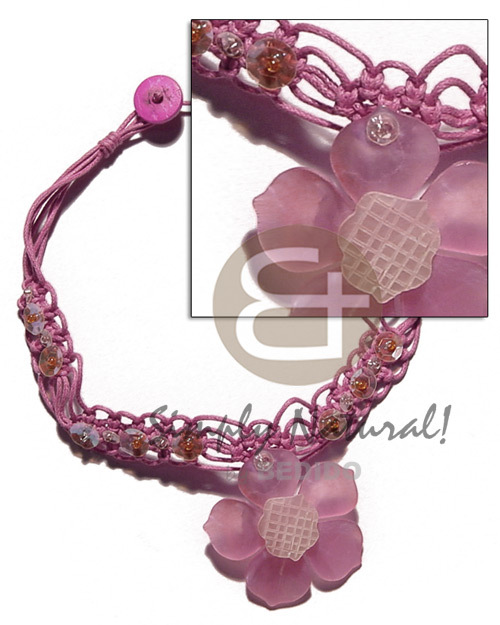 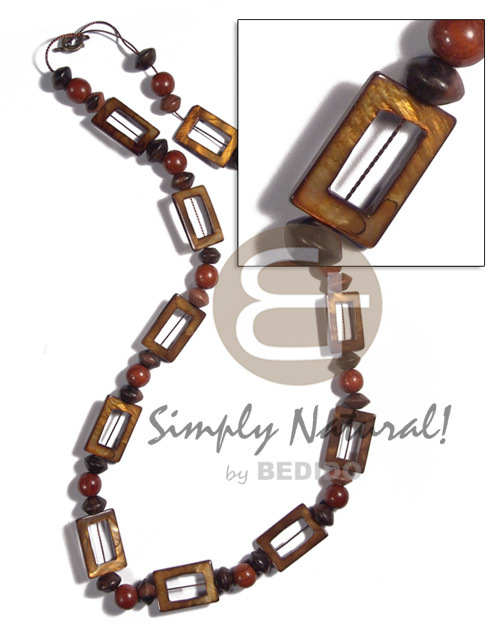 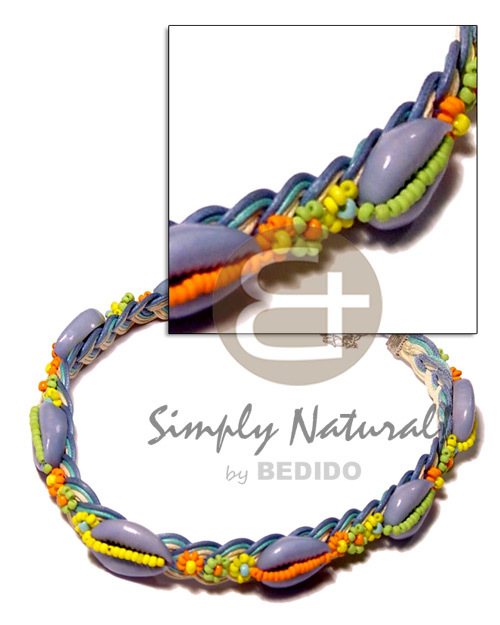 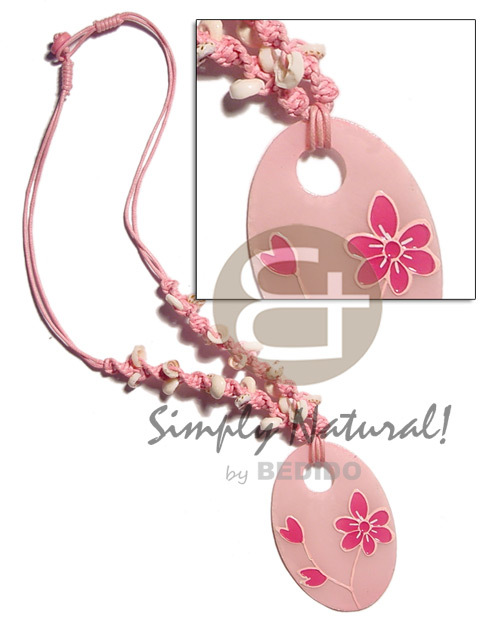 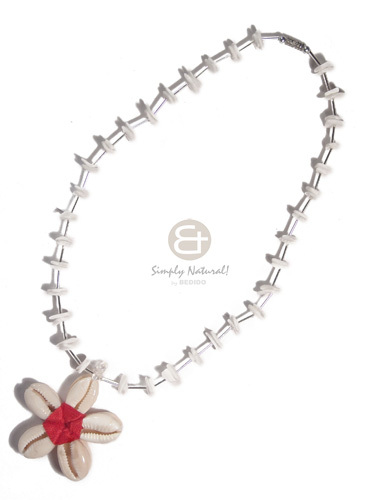 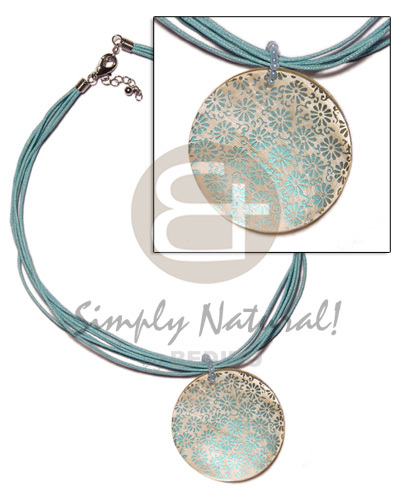 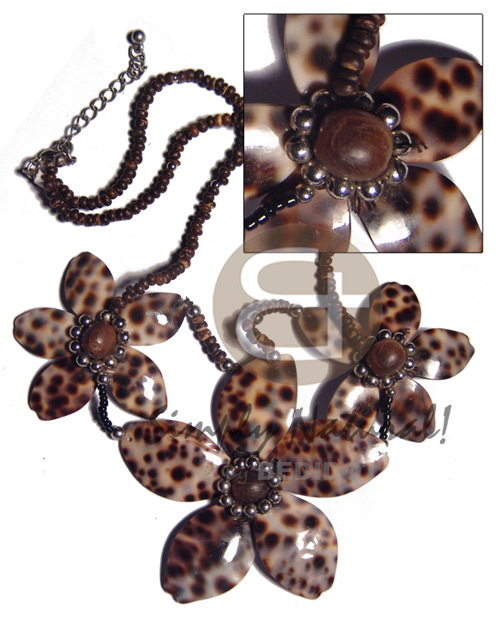 Great for summer fashion and beach fashion. 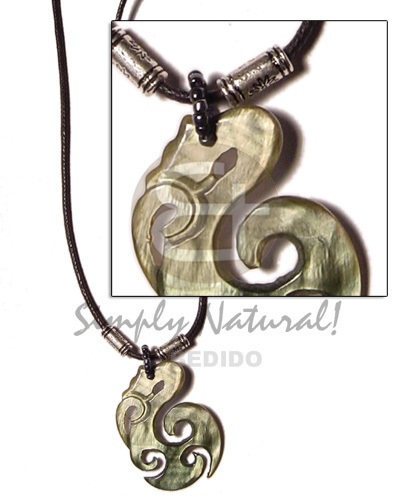 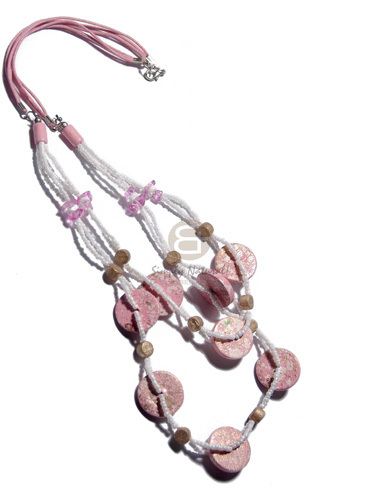 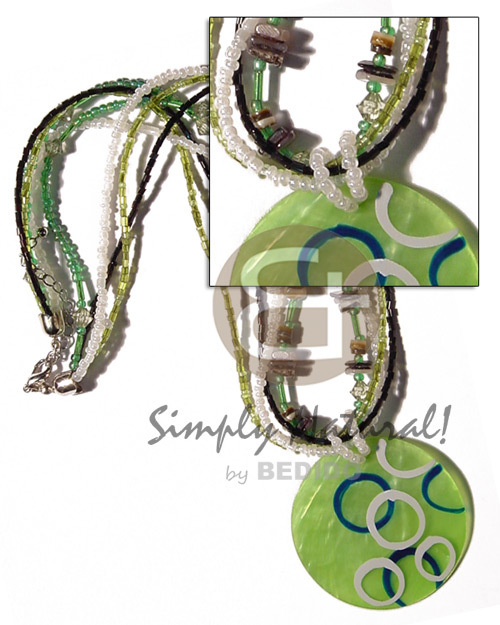 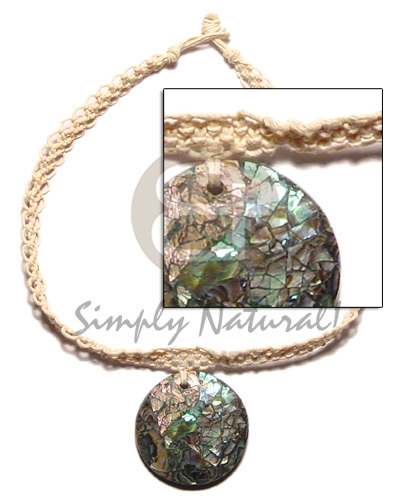 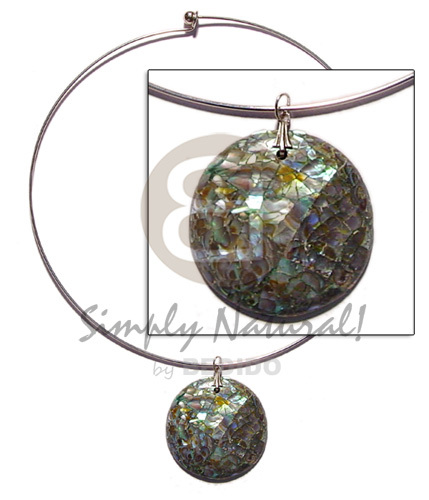 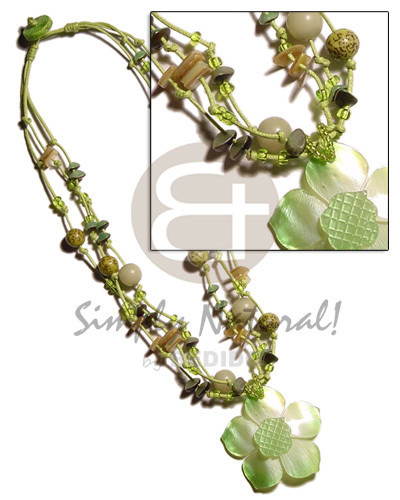 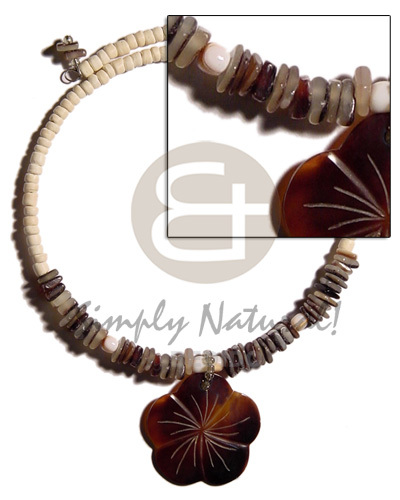 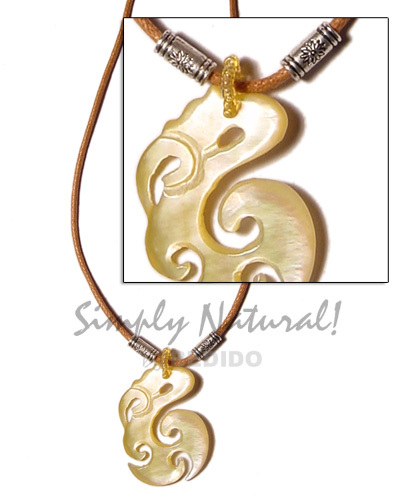 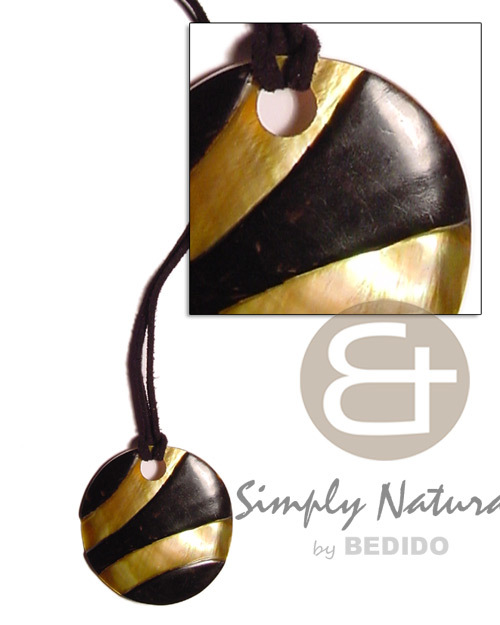 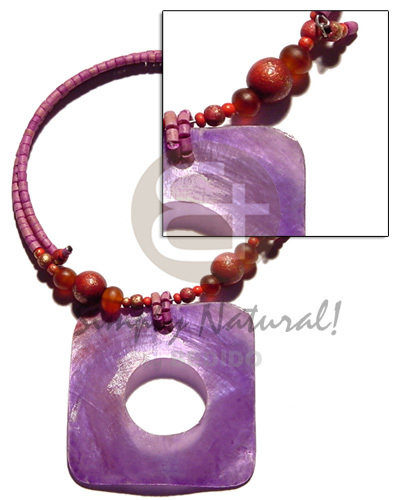 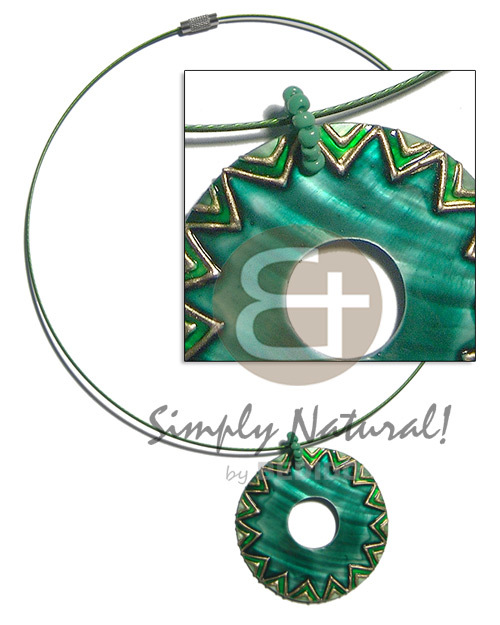 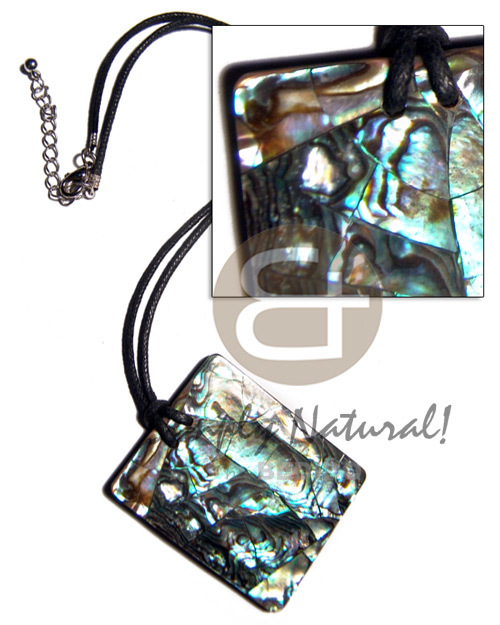 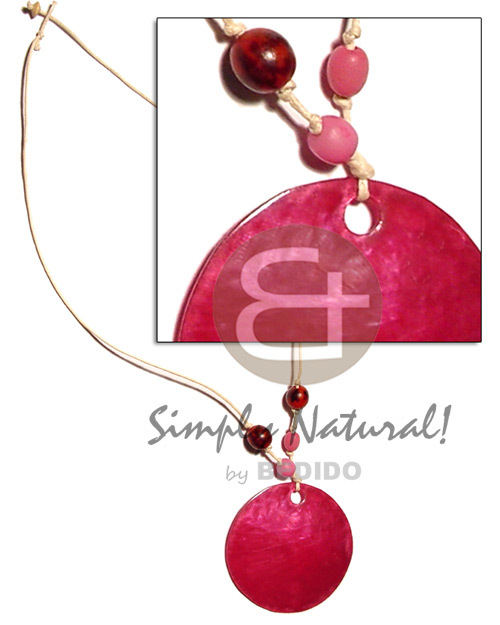 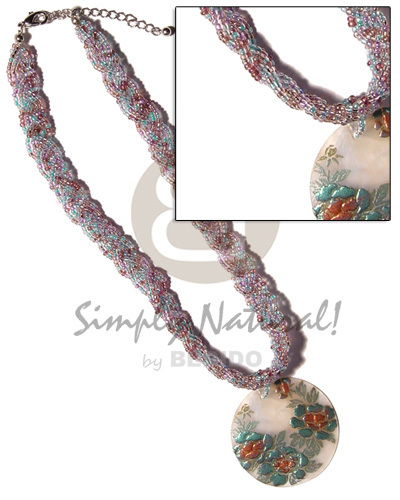 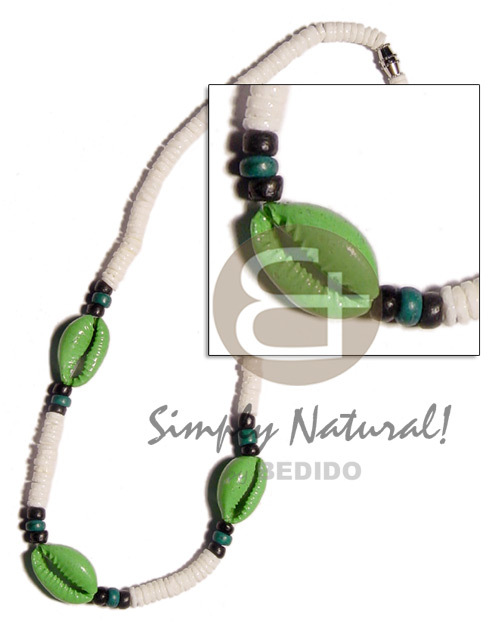 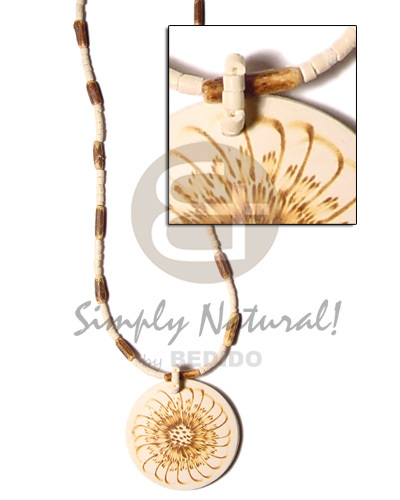 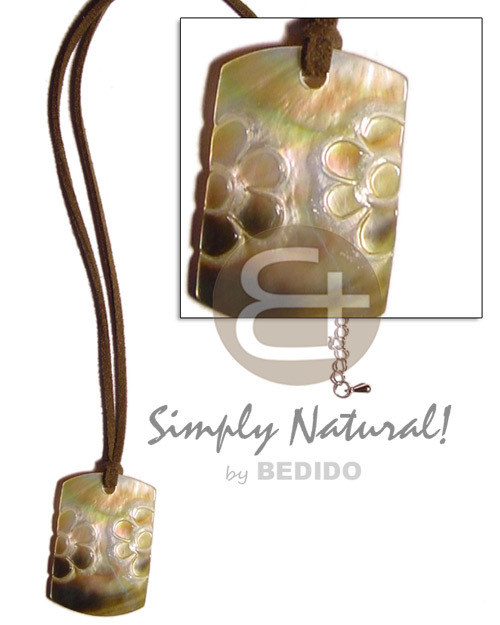 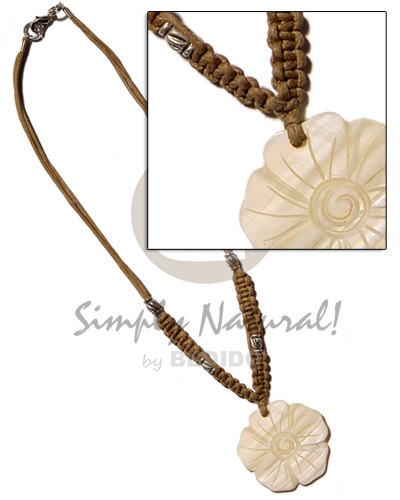 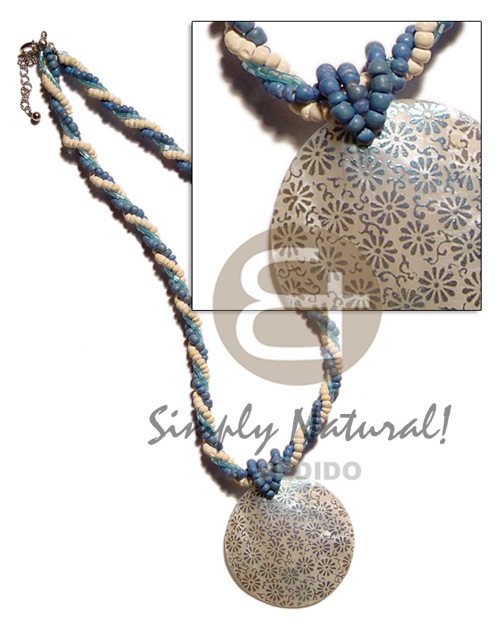 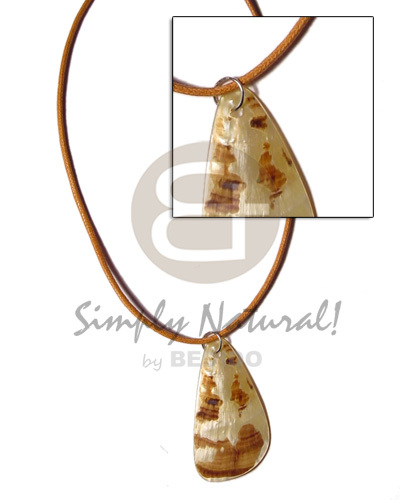 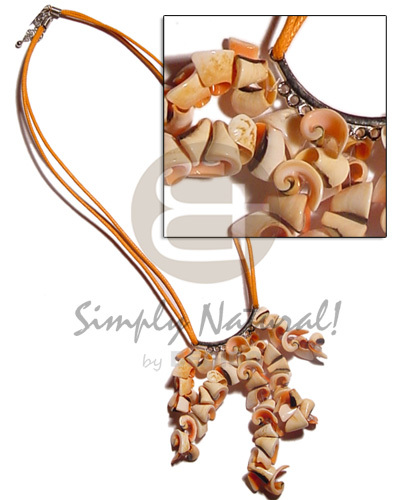 Unique styles from surfer, hawaiian, polynesian style shell necklaces. 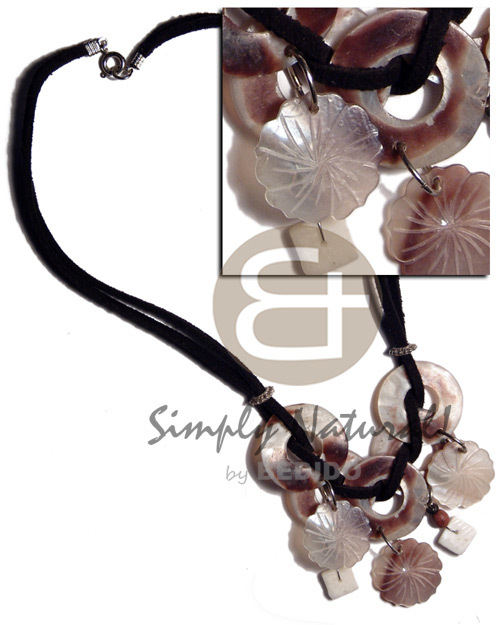 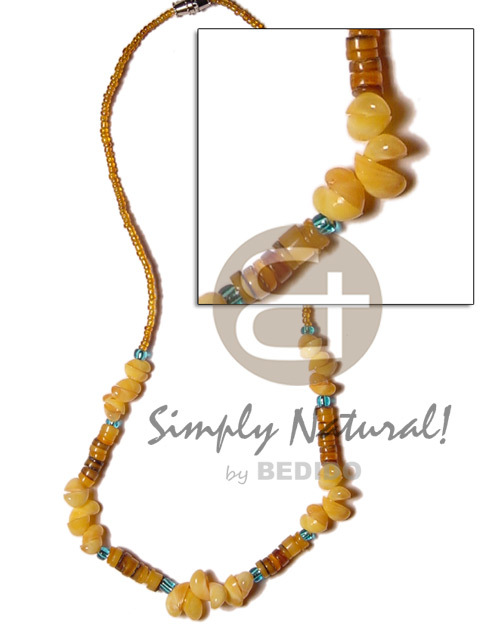 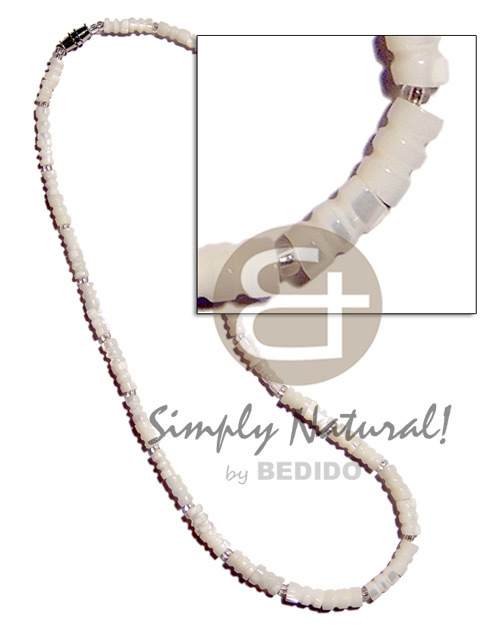 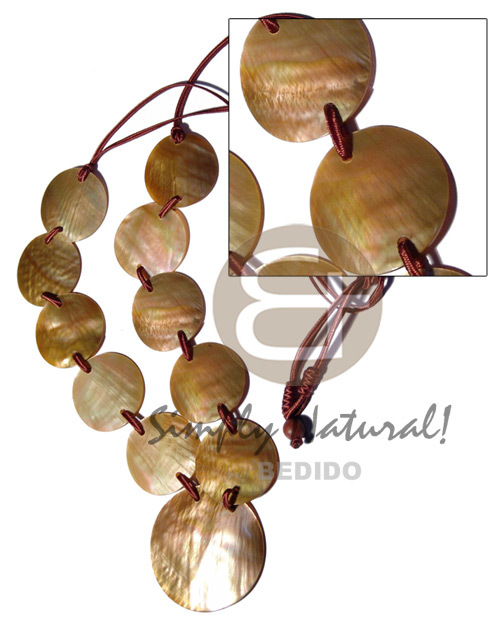 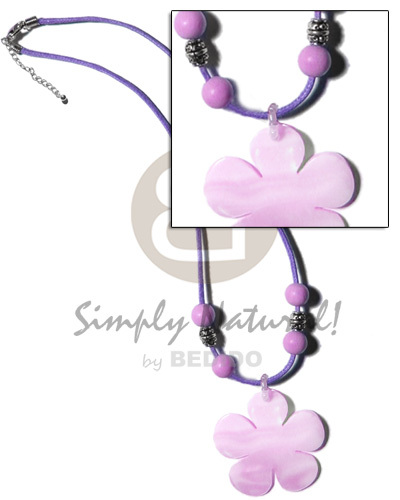 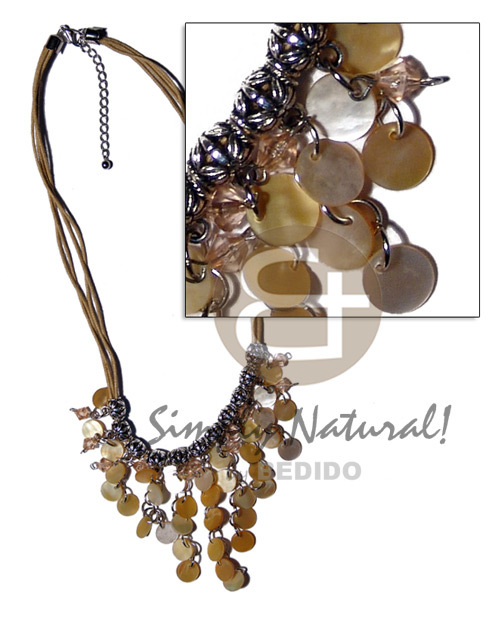 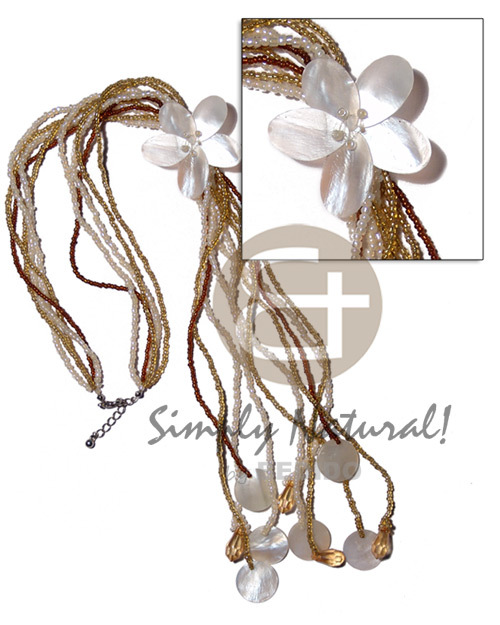 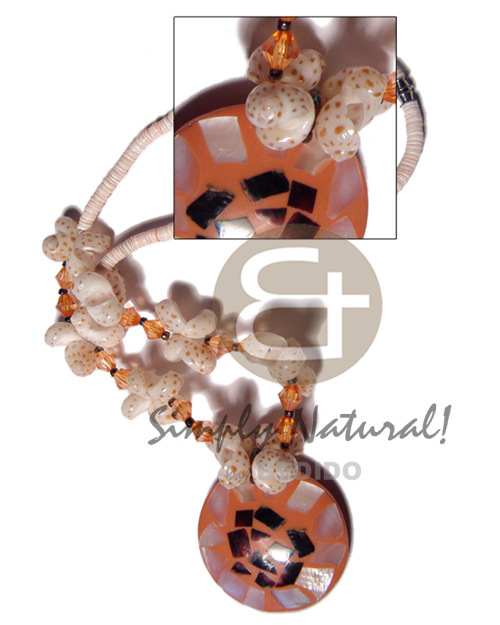 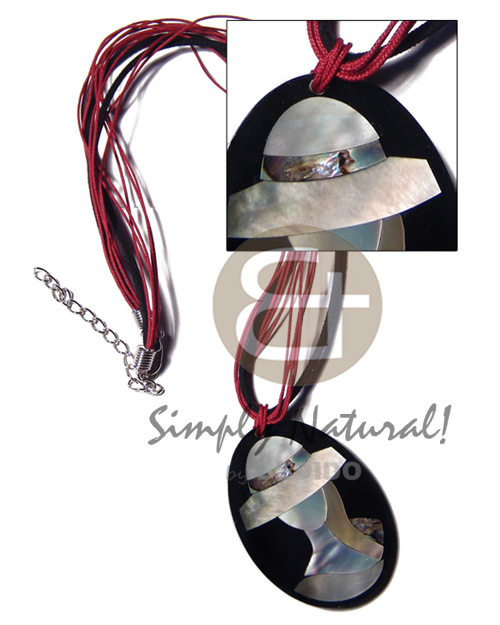 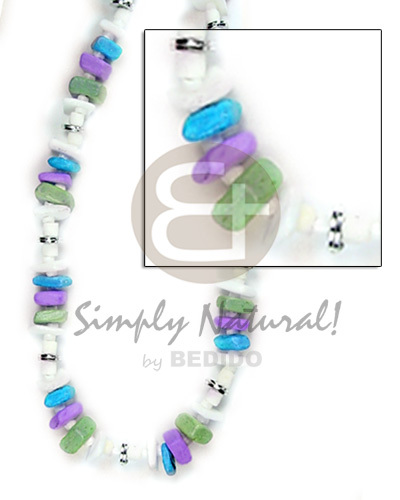 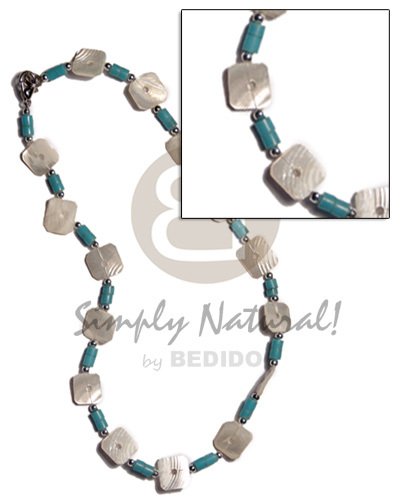 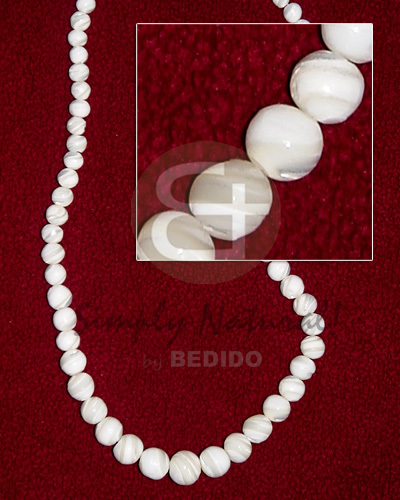 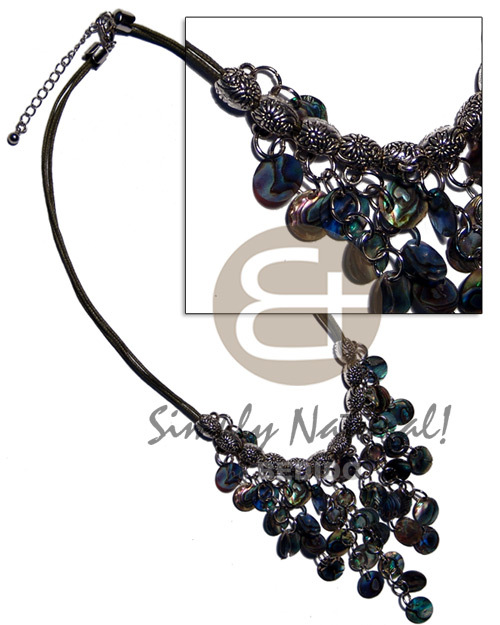 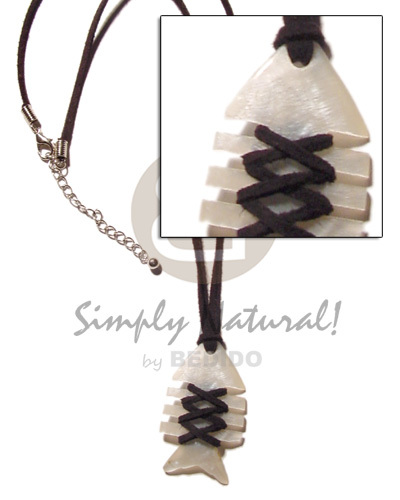 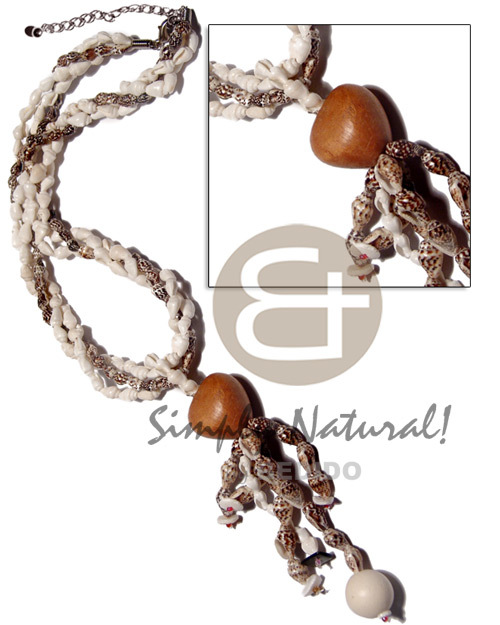 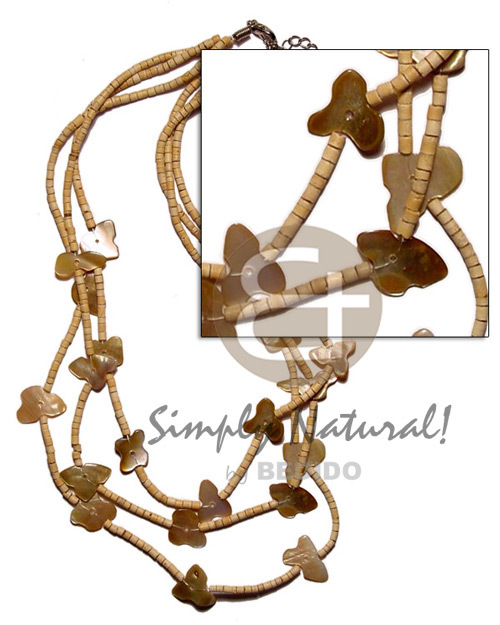 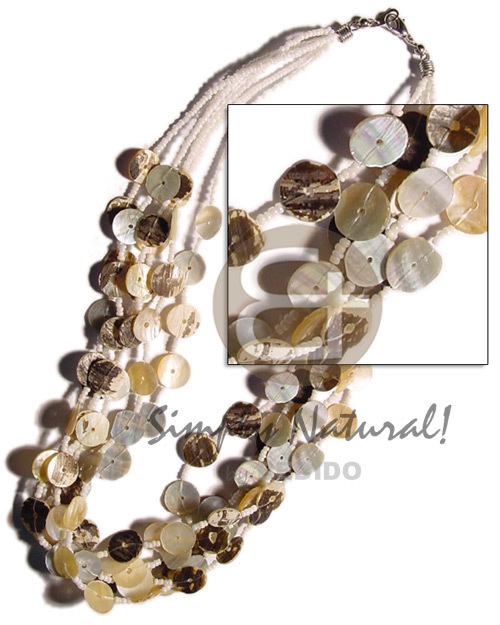 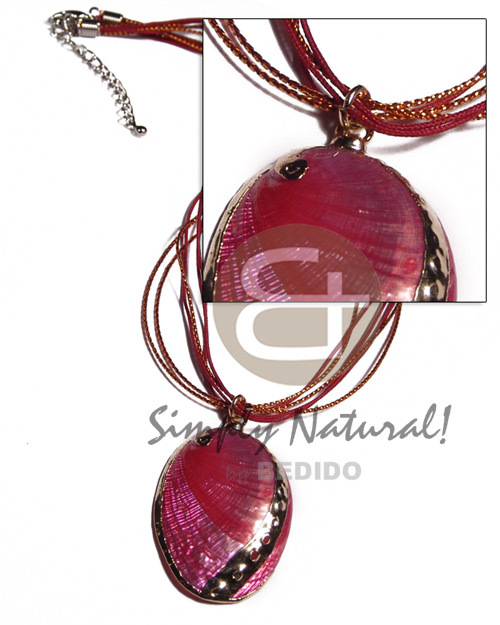 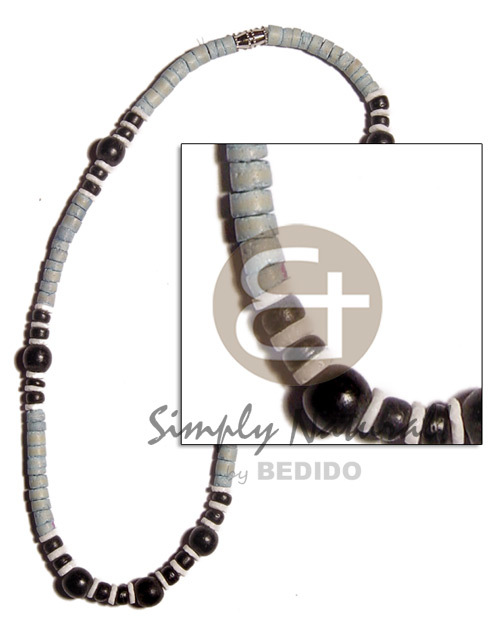 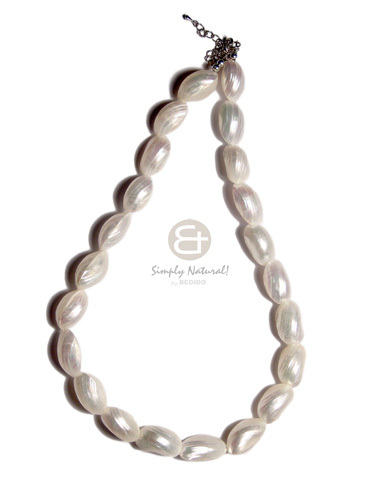 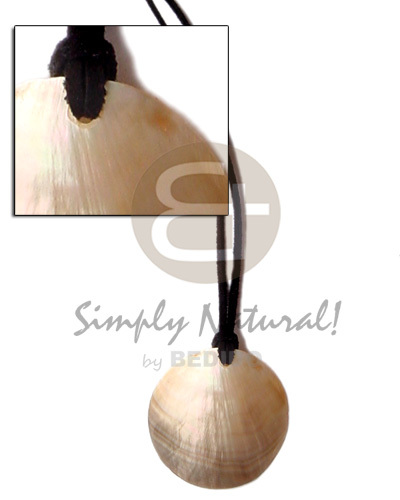 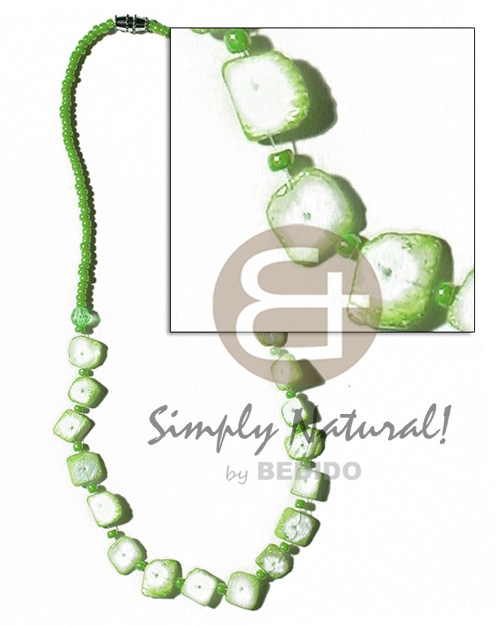 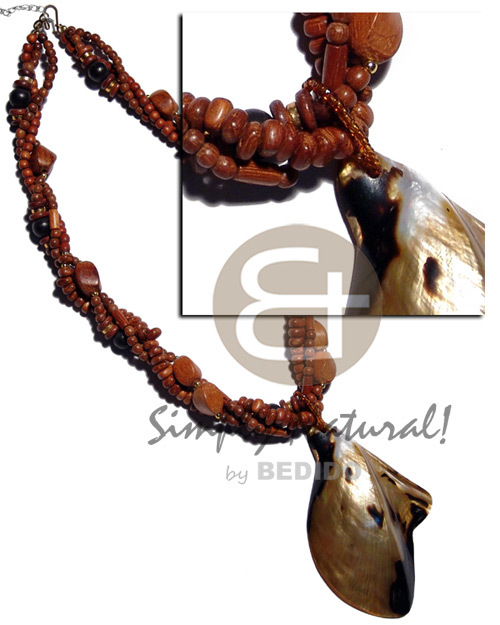 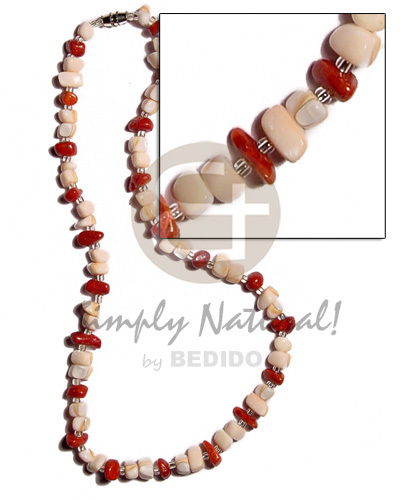 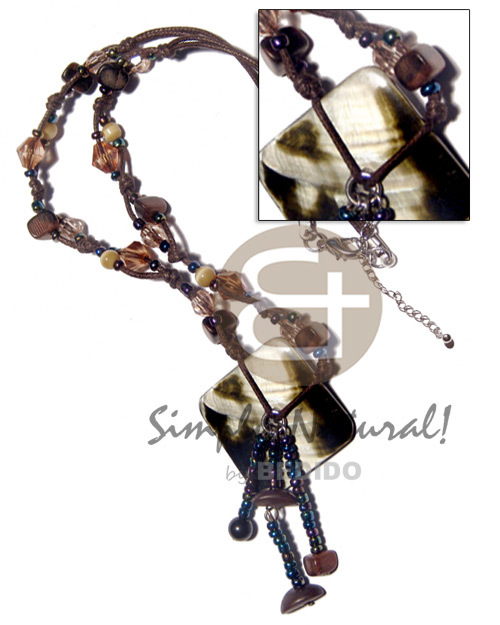 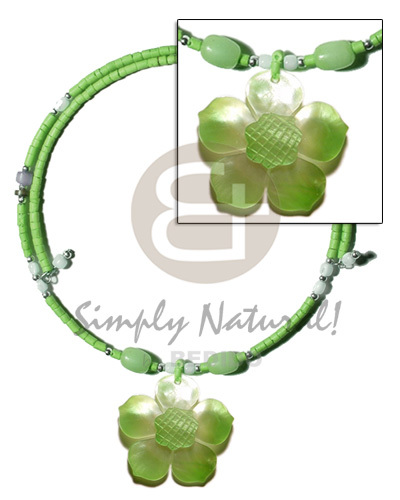 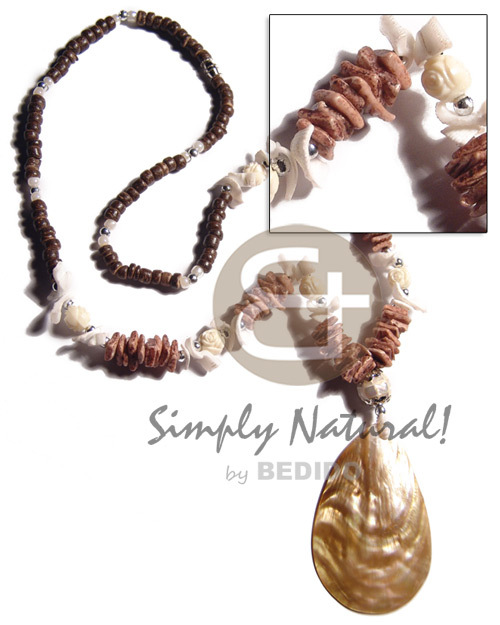 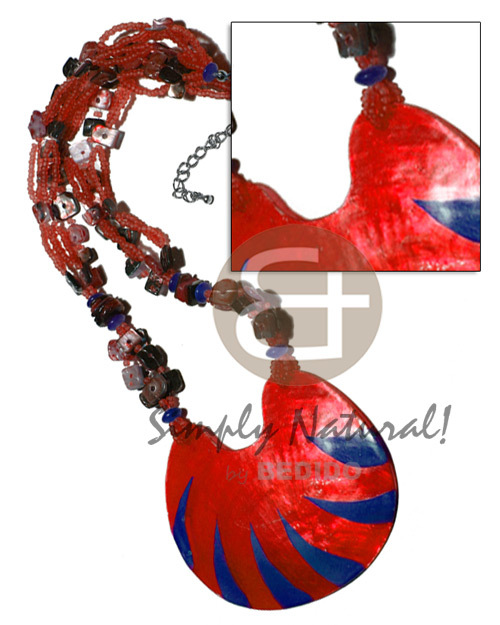 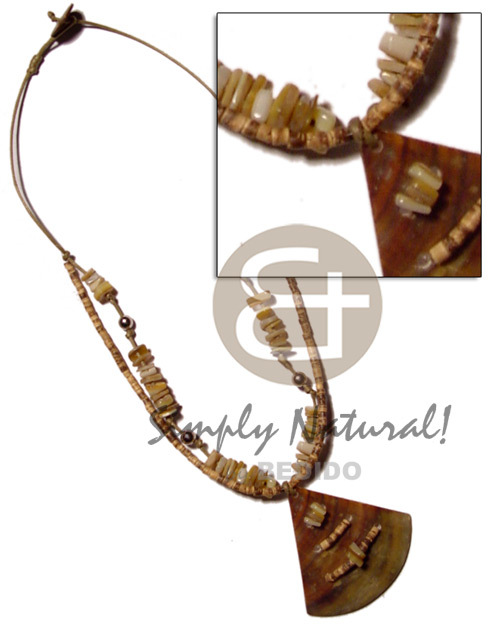 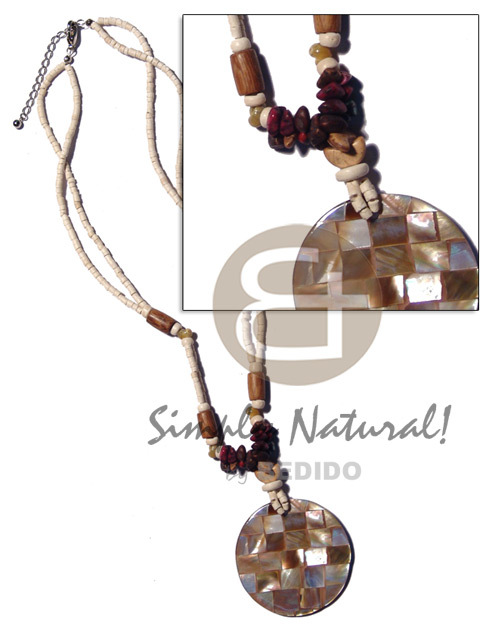 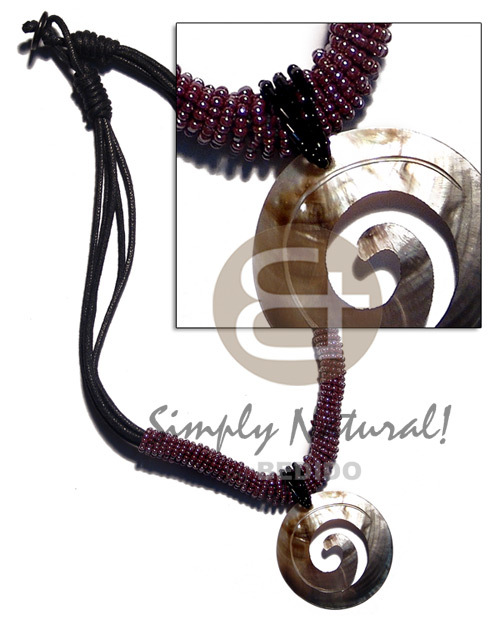 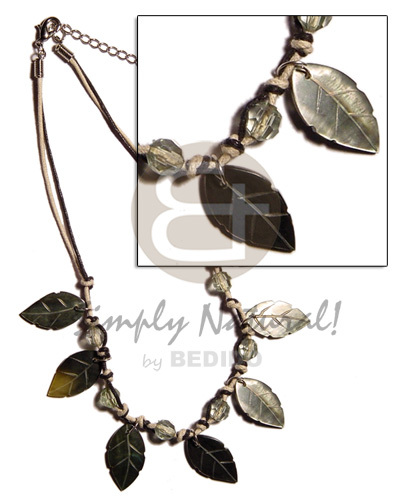 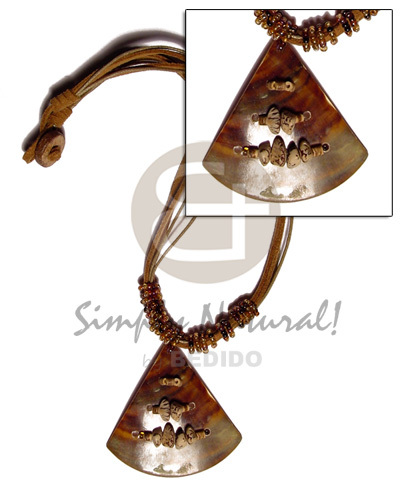 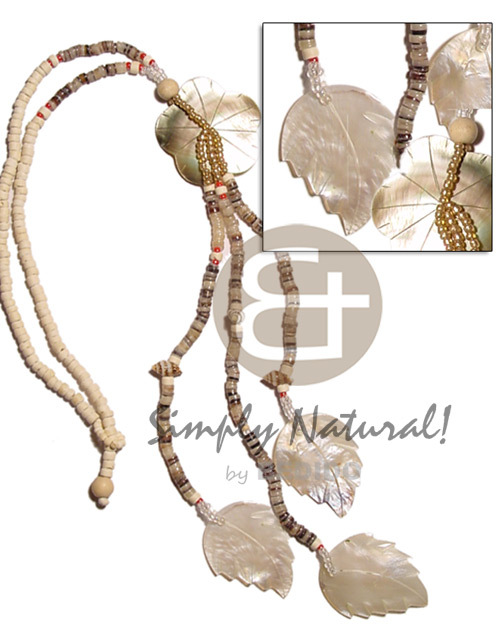 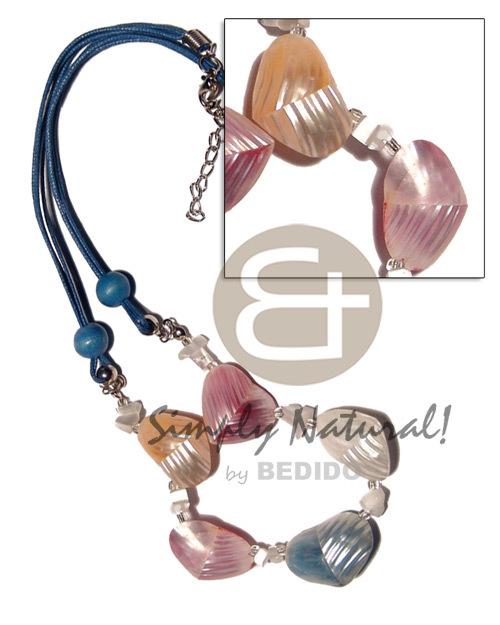 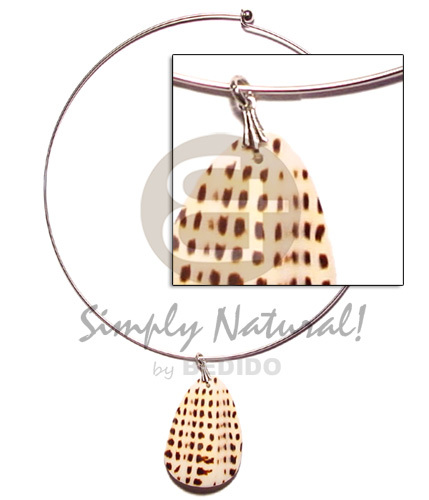 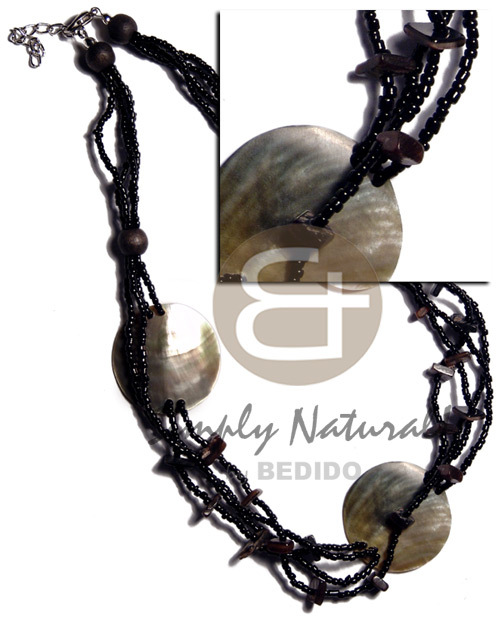 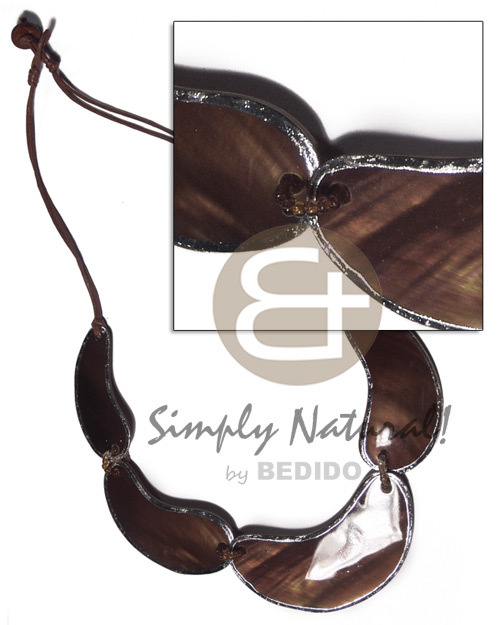 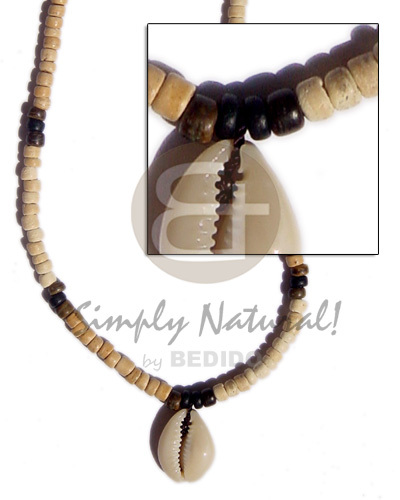 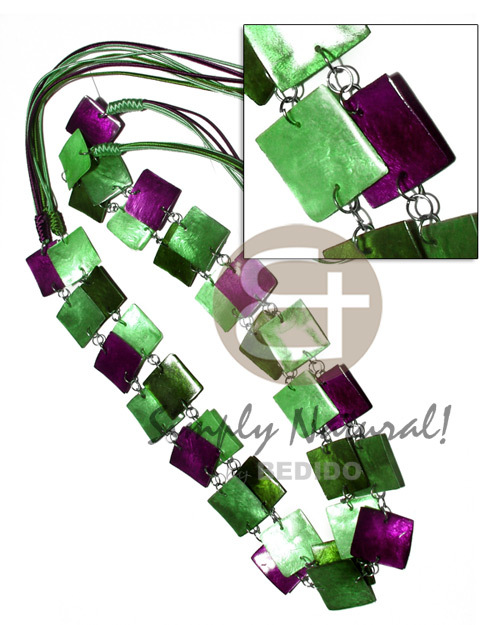 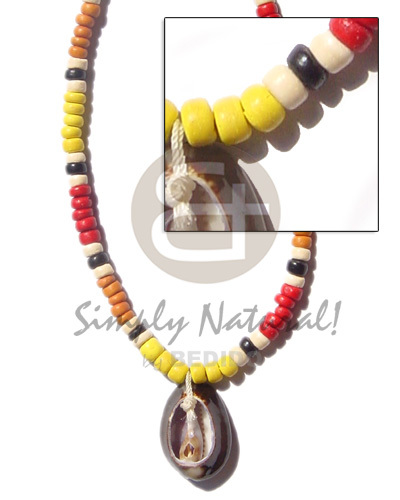 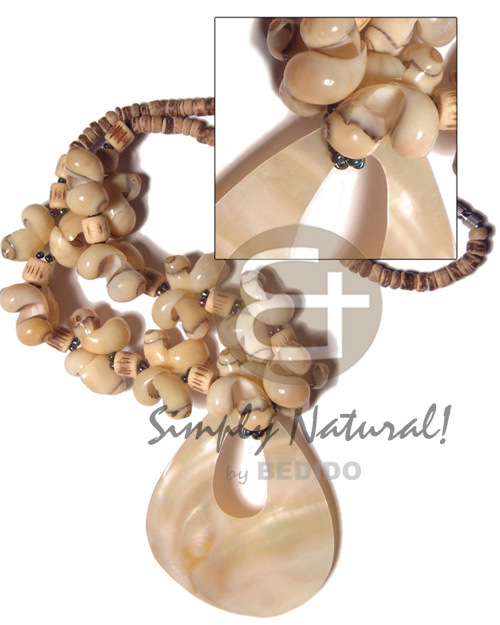 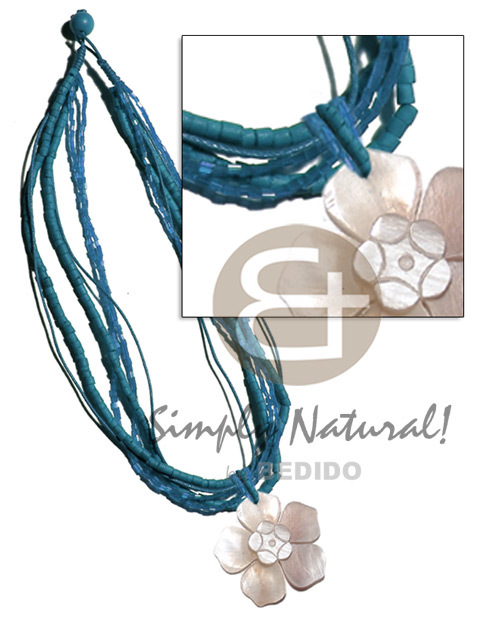 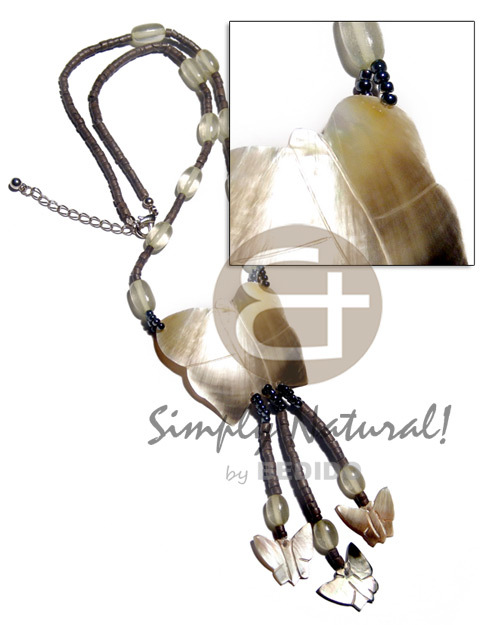 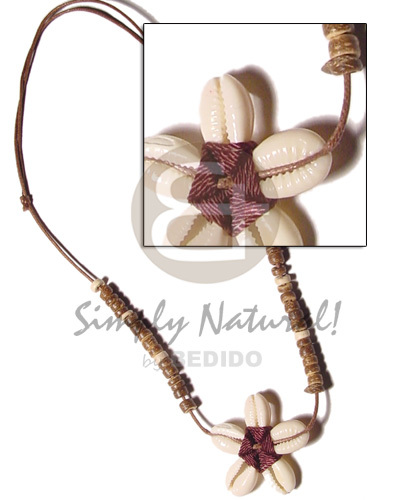 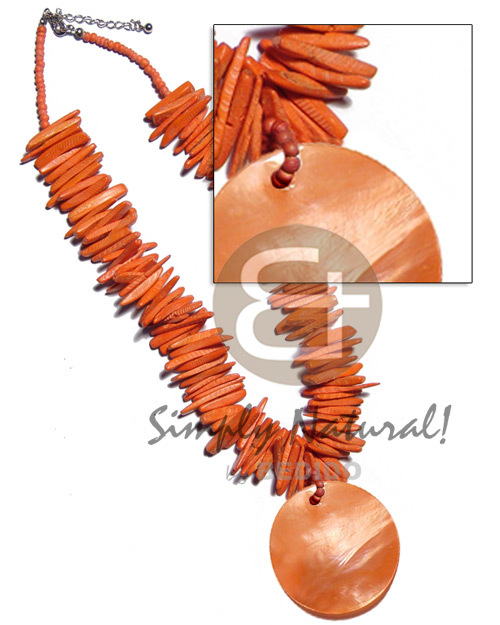 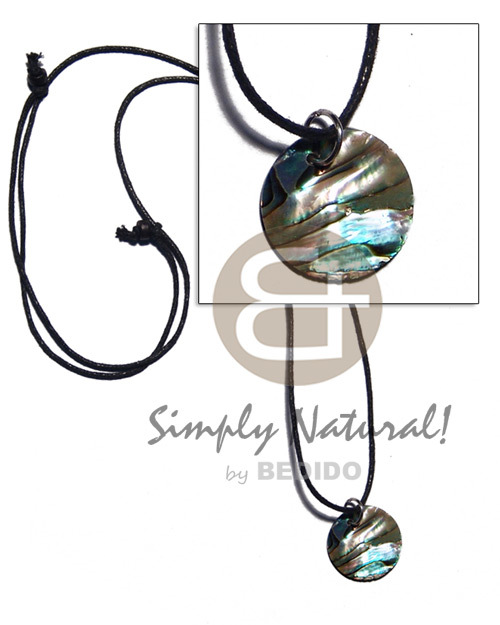 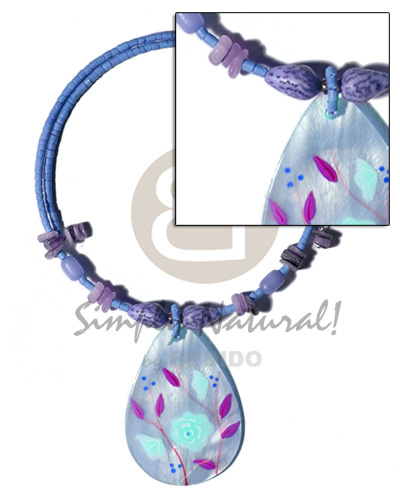 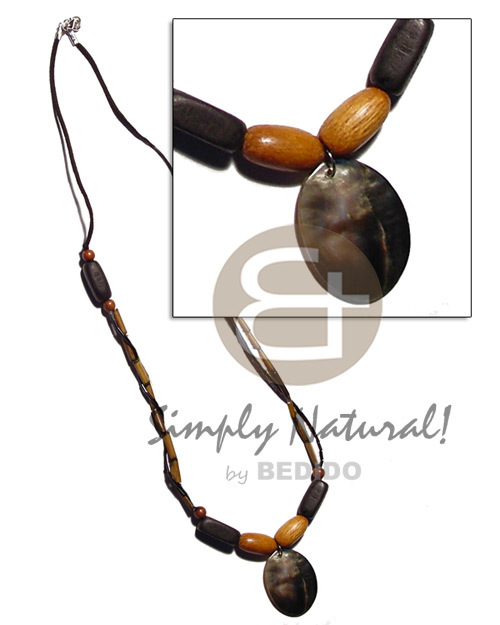 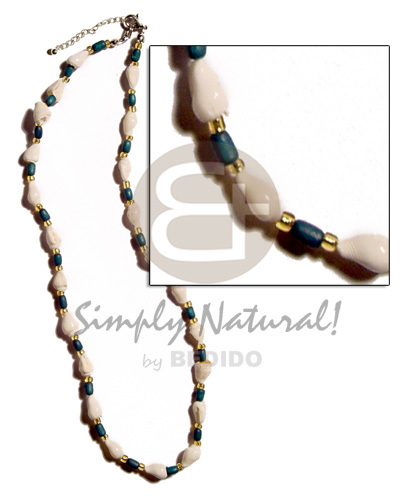 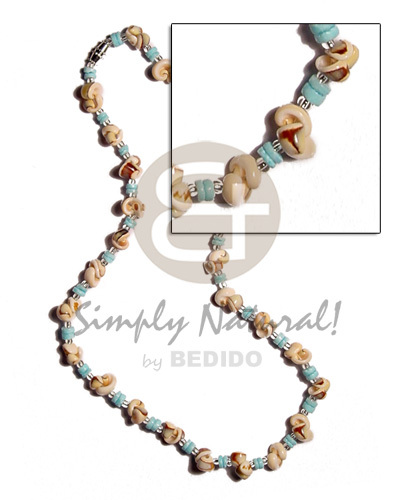 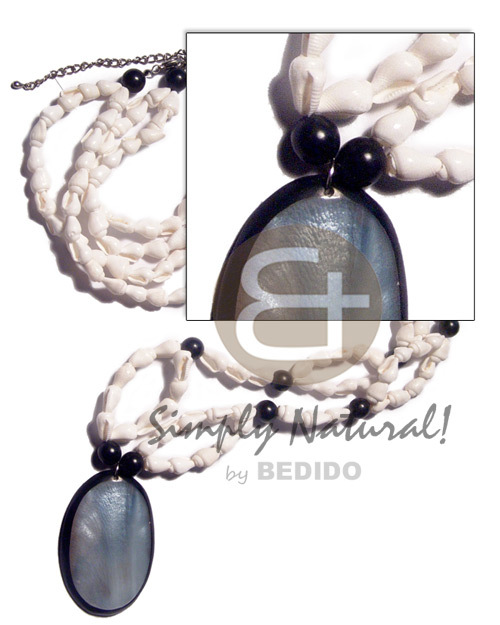 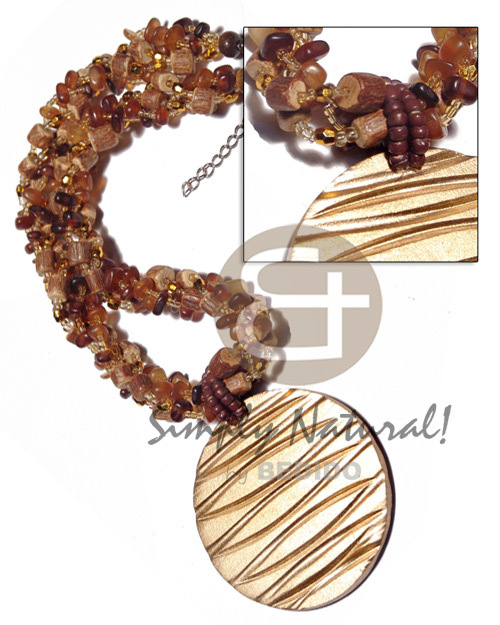 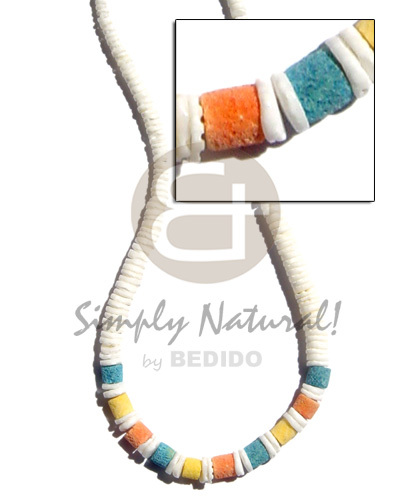 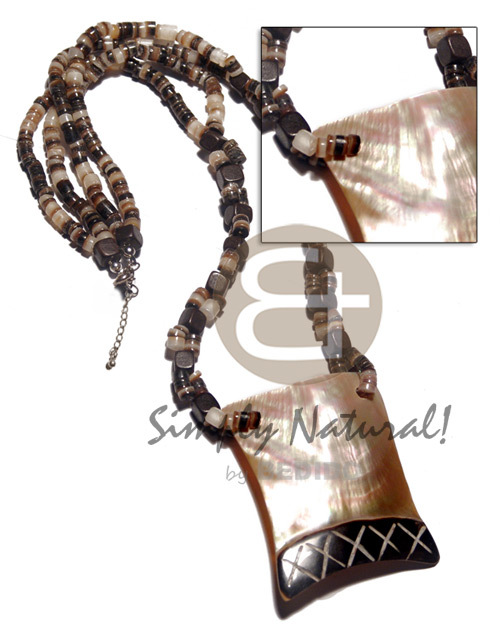 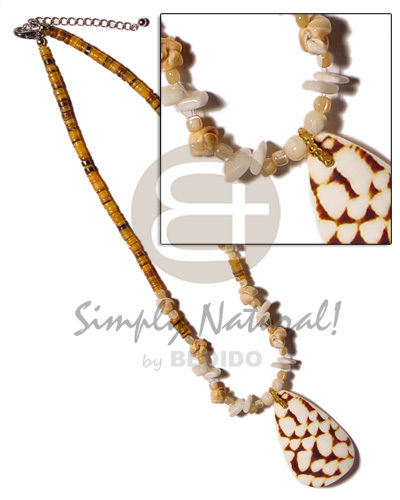 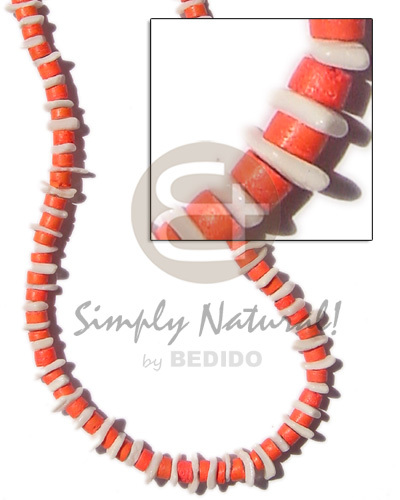 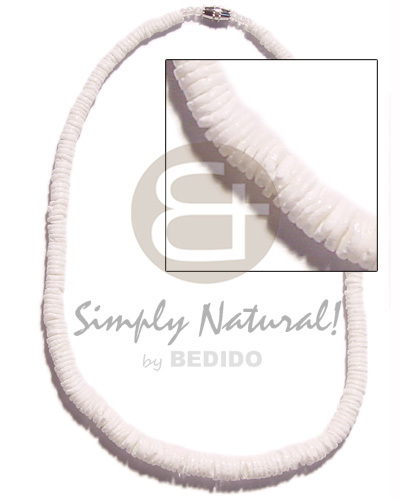 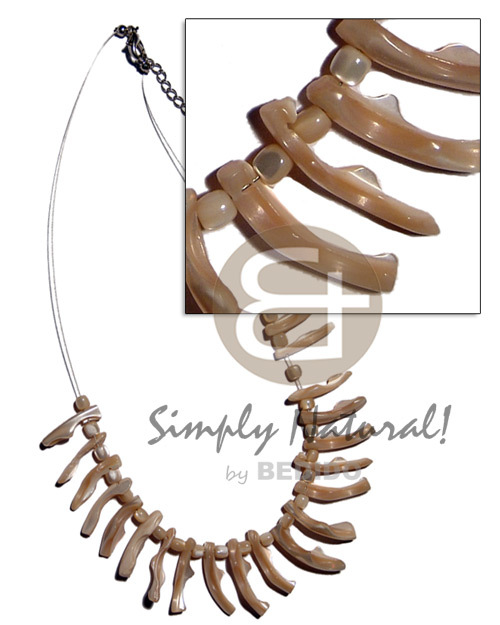 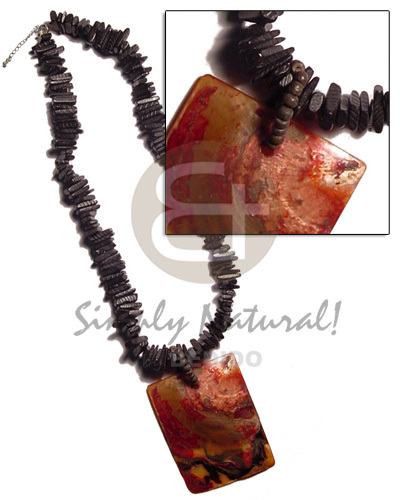 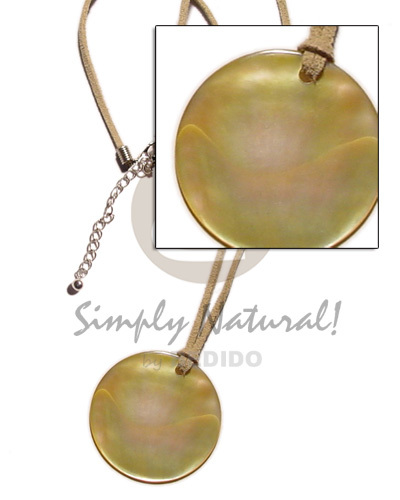 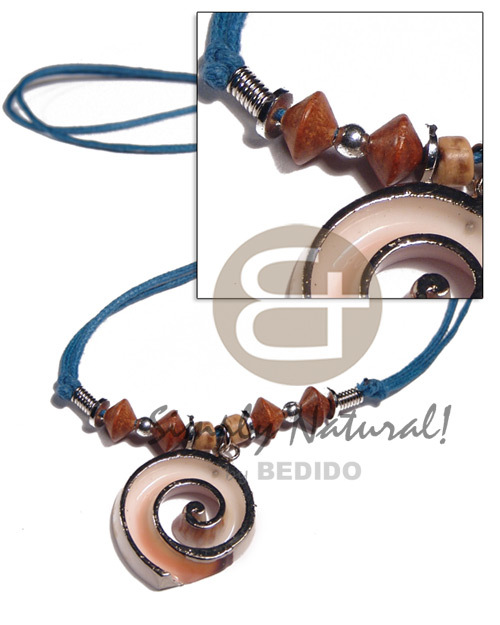 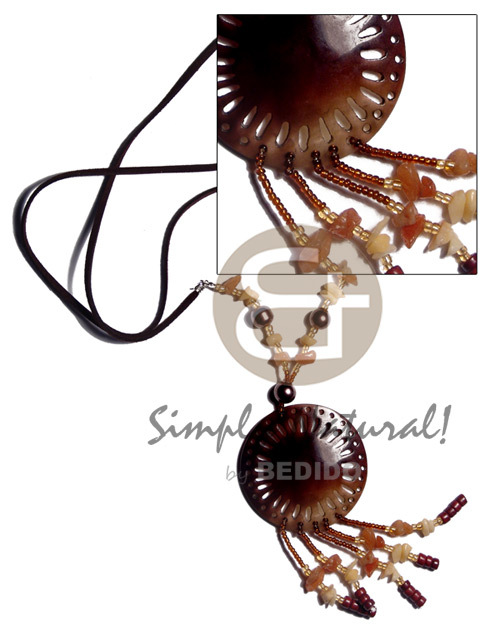 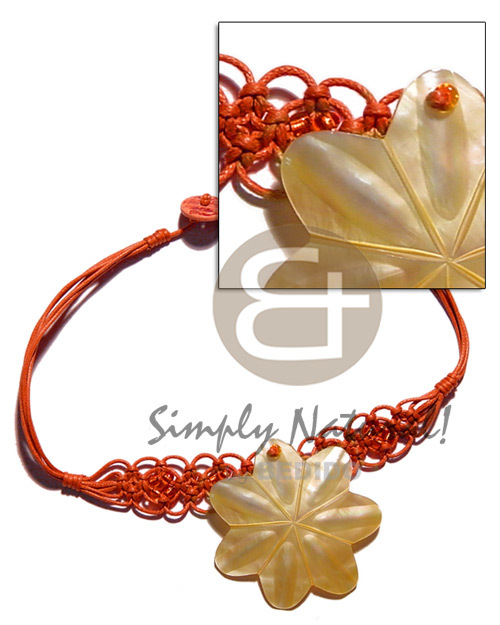 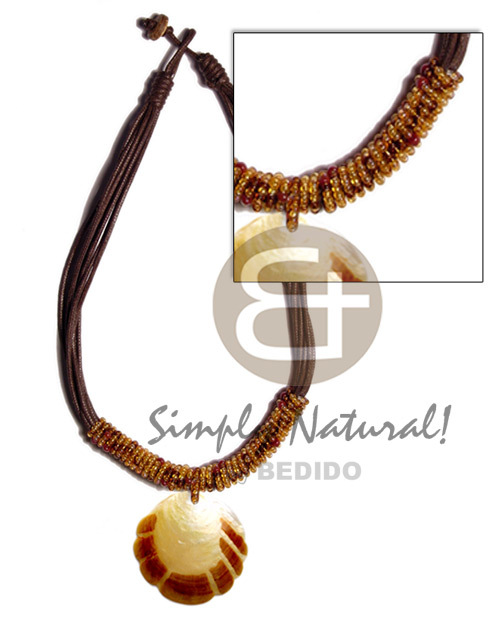 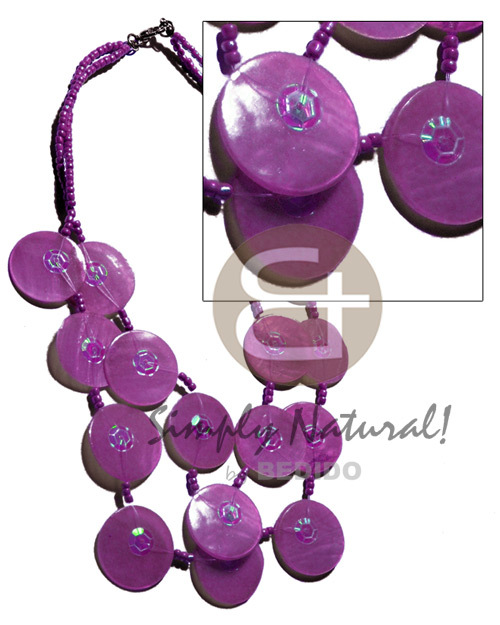 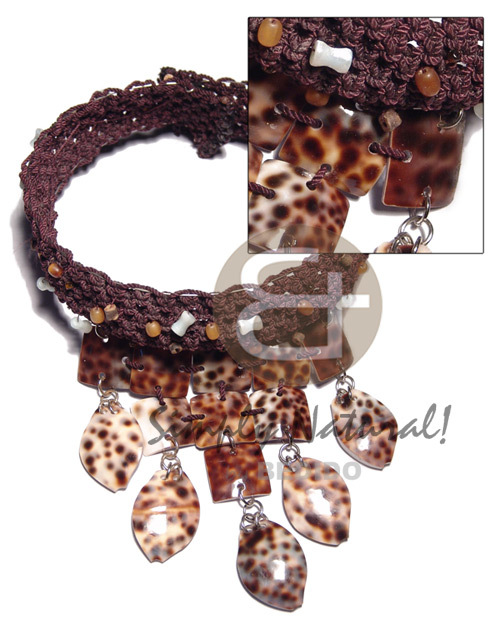 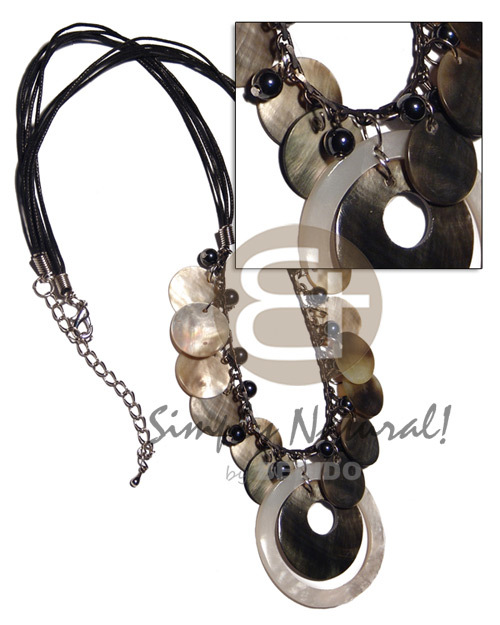 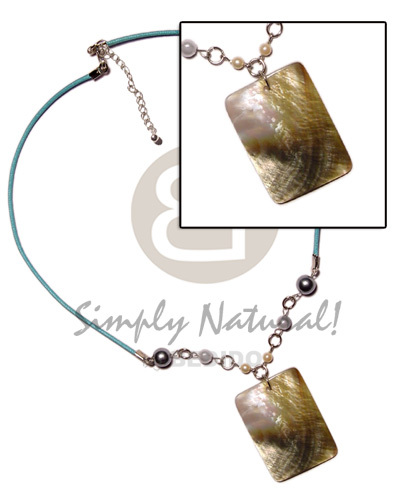 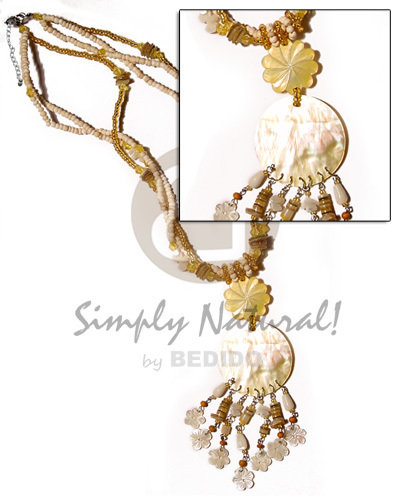 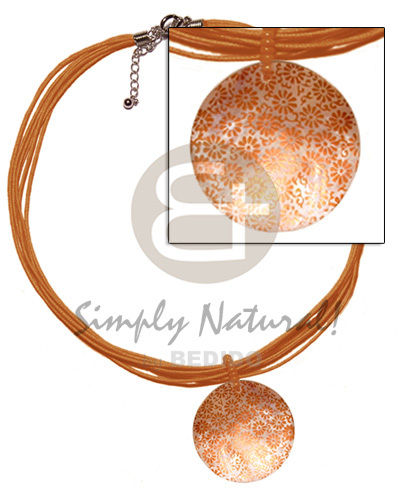 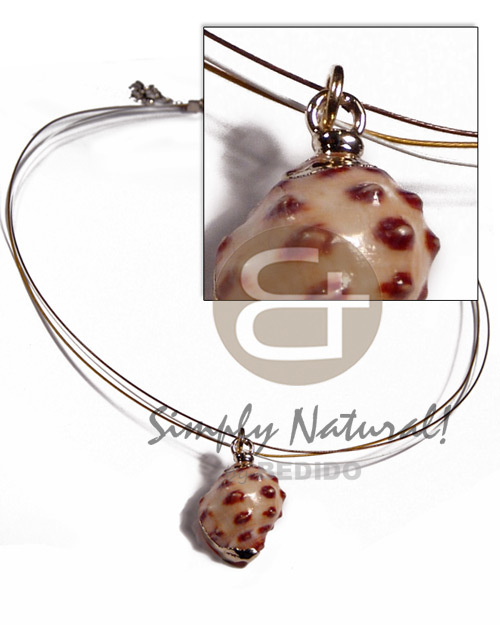 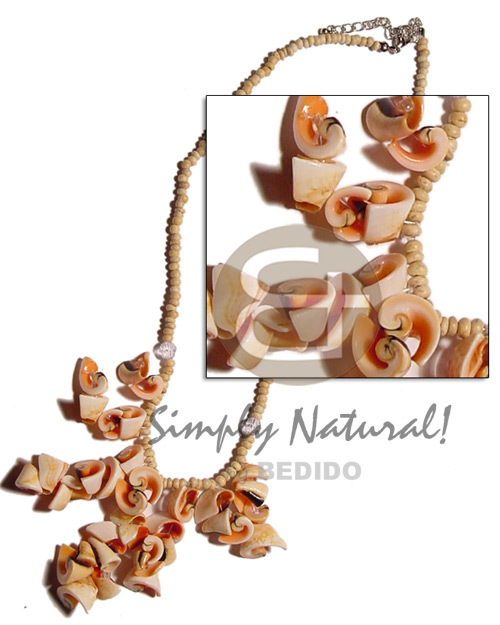 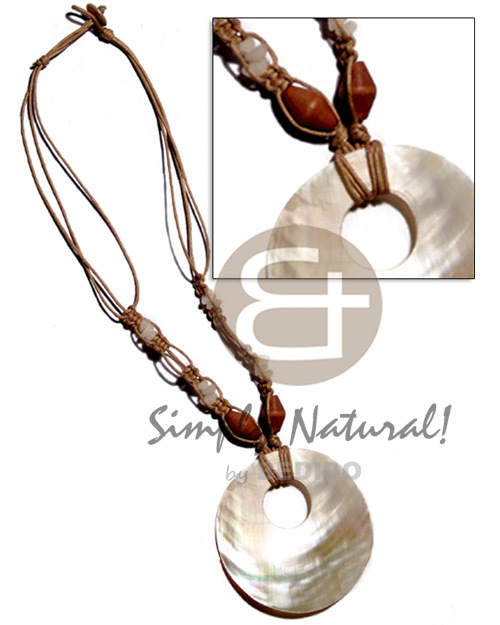 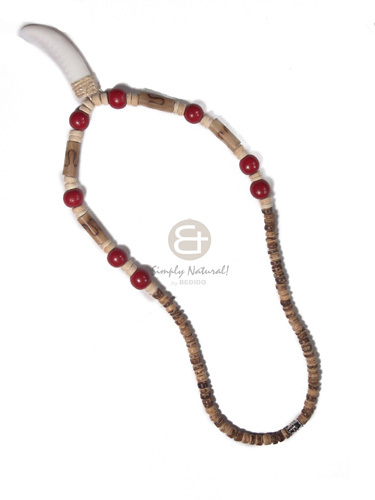 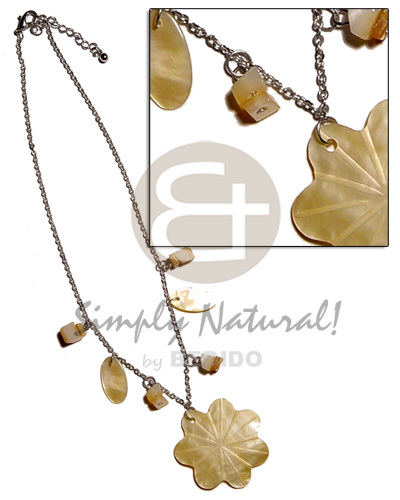 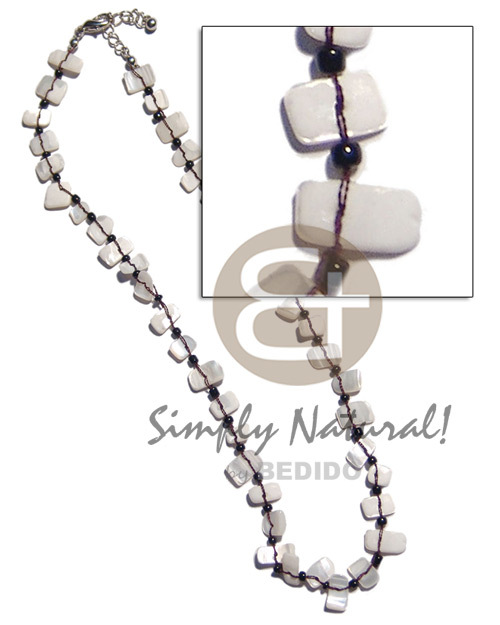 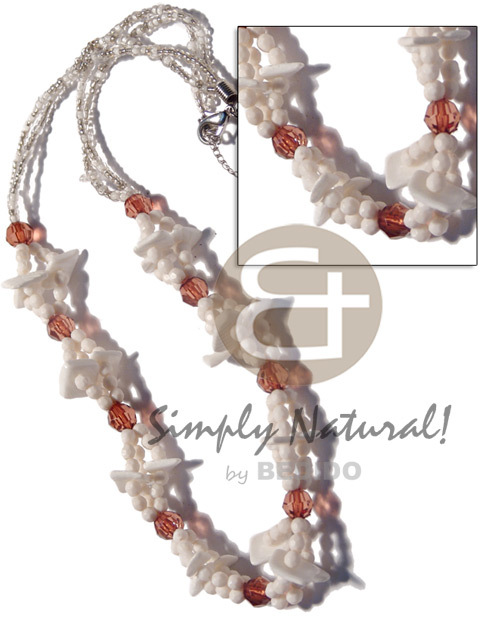 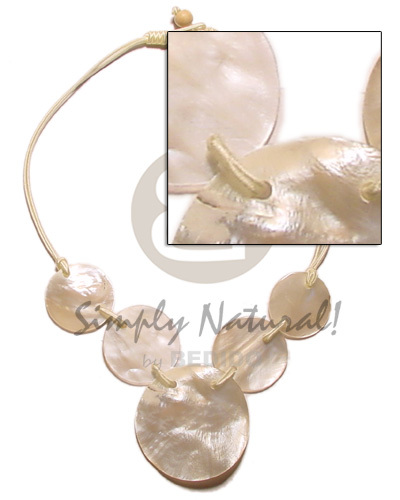 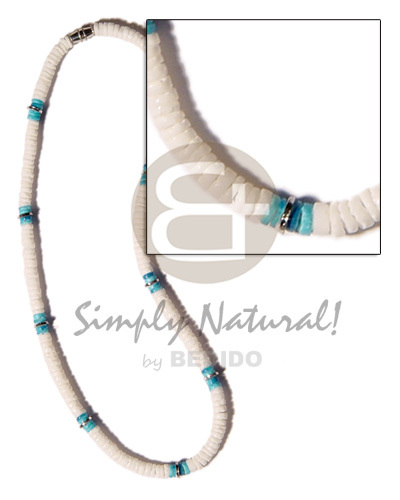 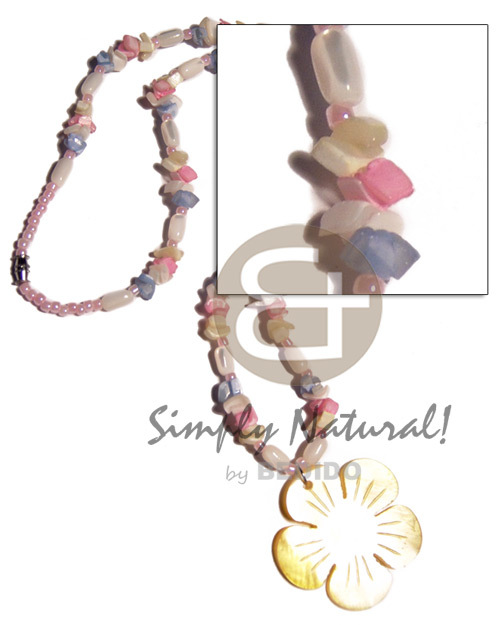 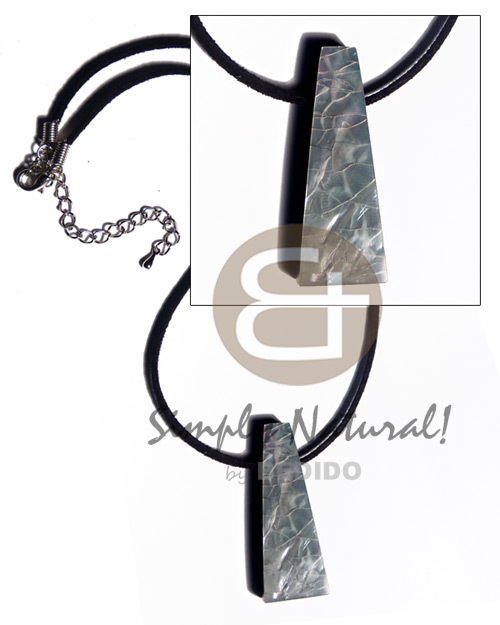 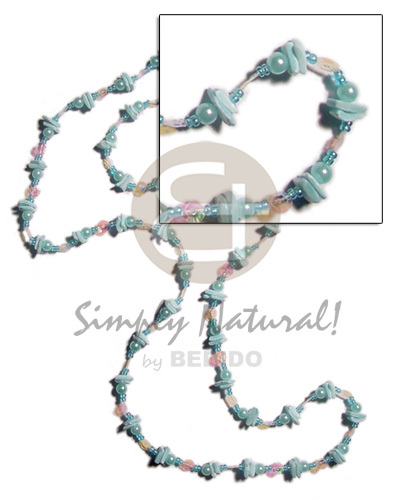 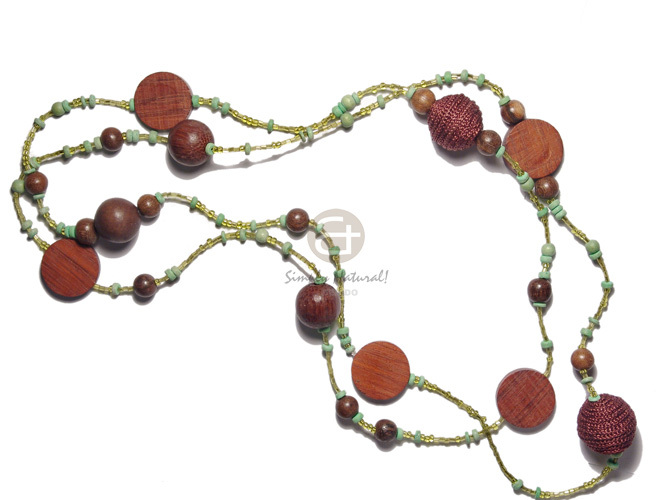 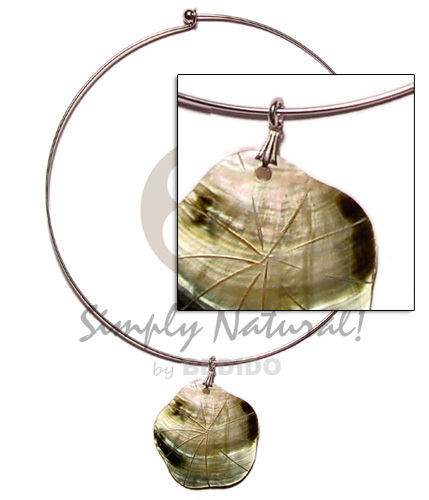 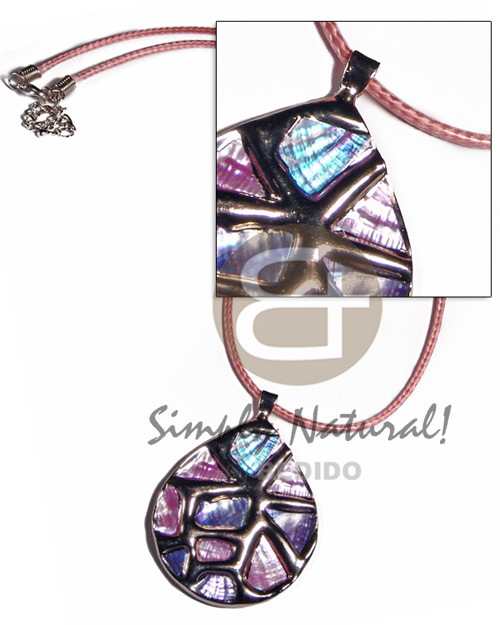 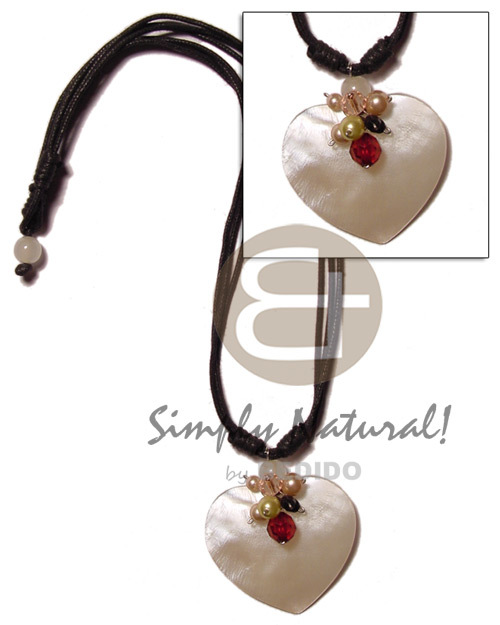 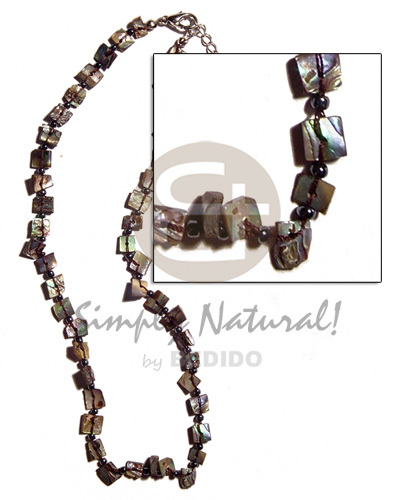 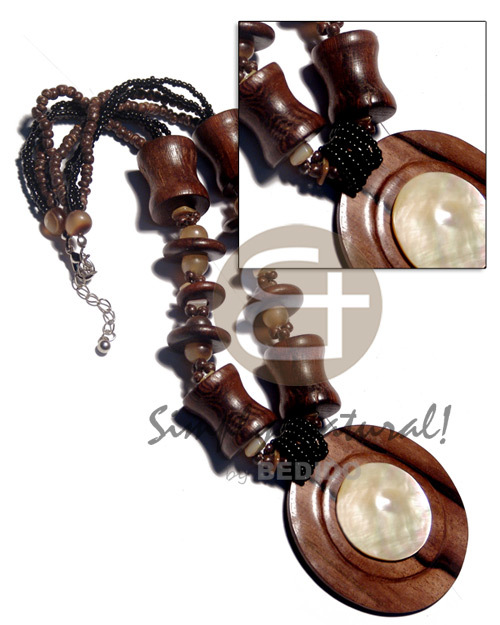 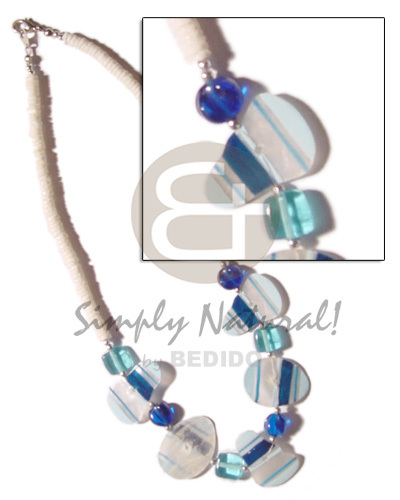 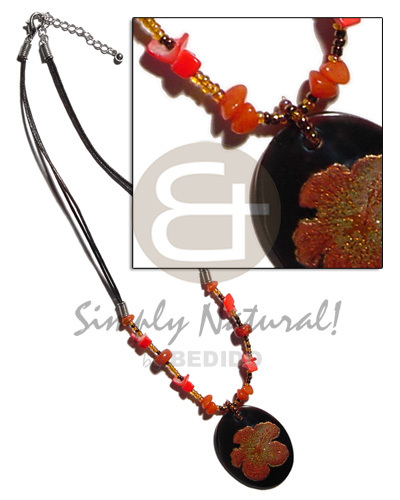 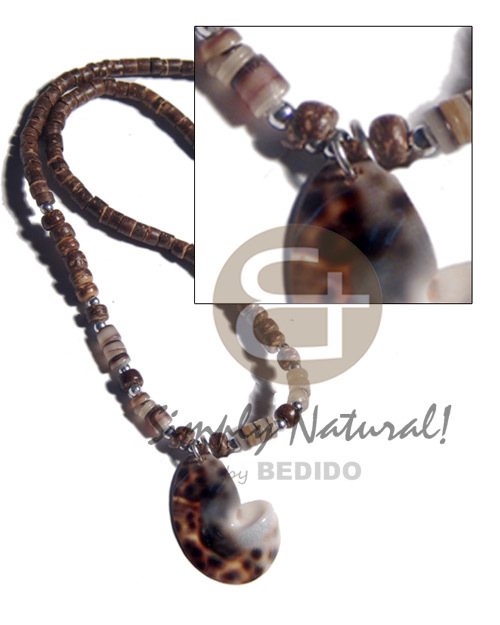 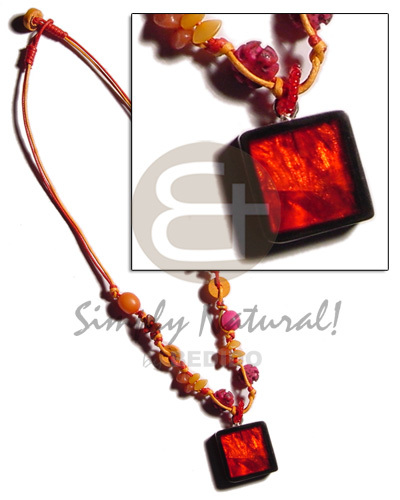 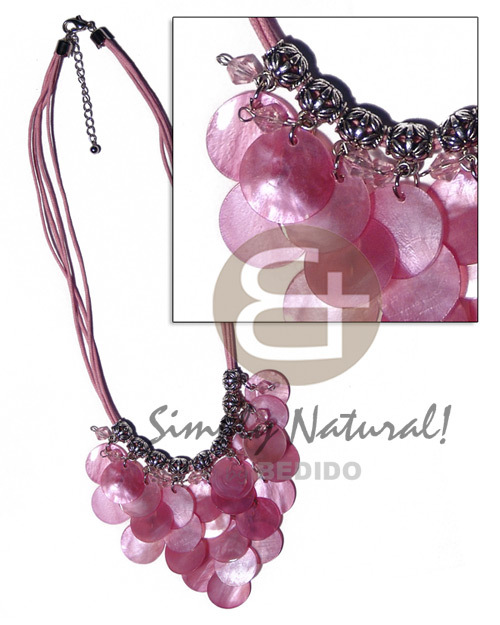 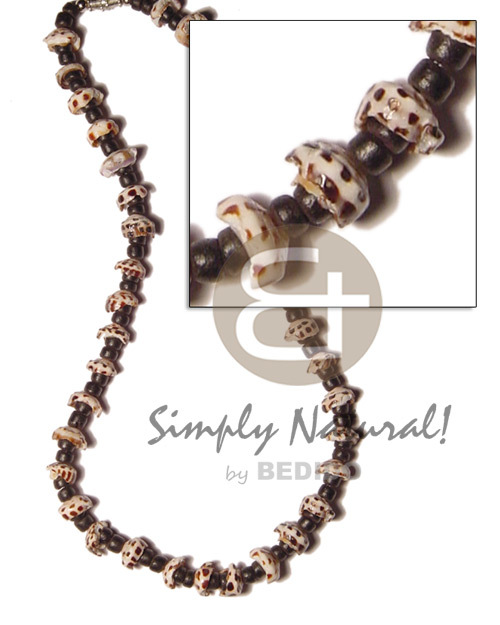 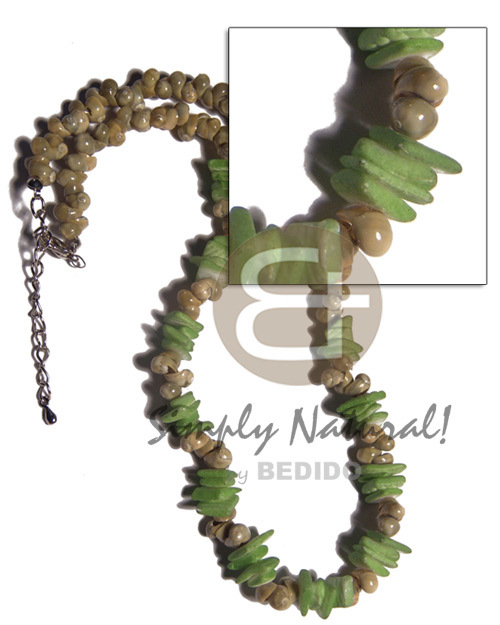 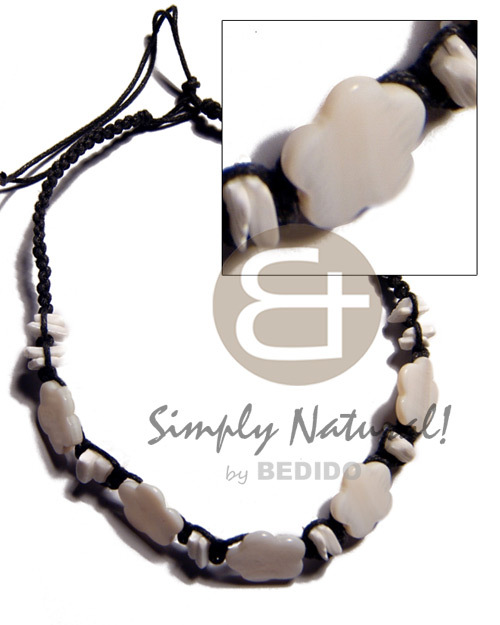 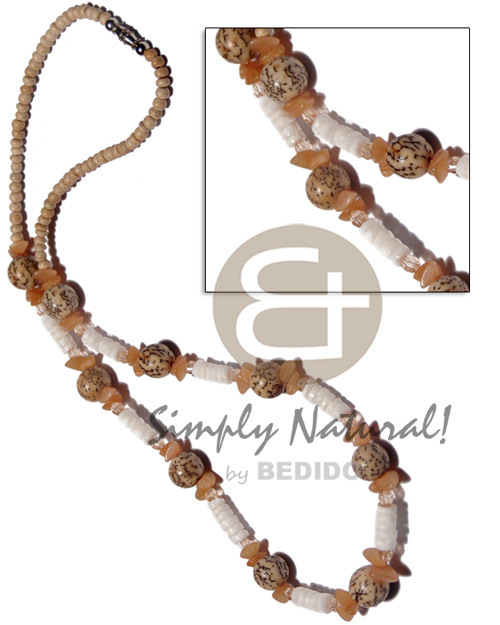 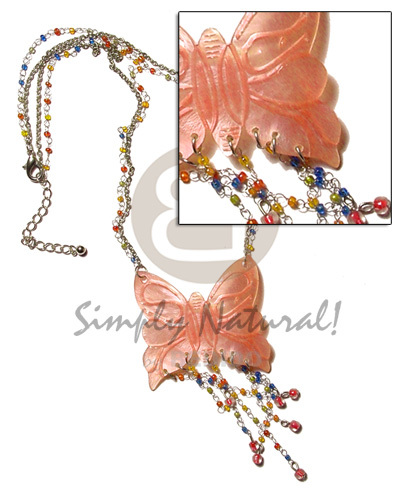 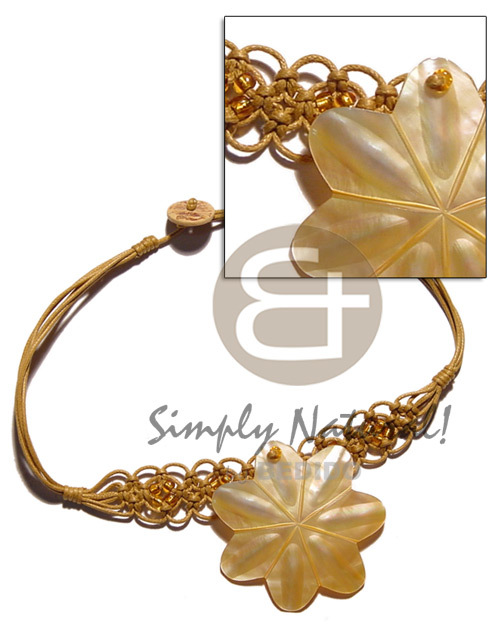 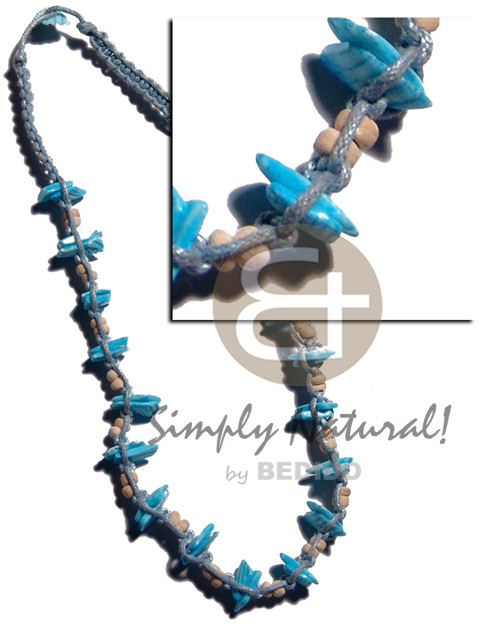 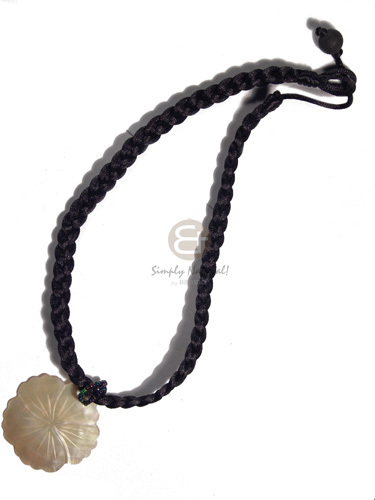 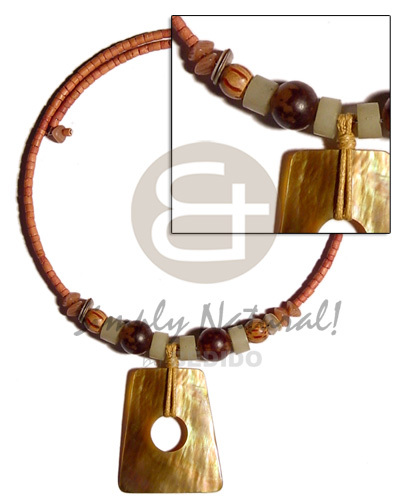 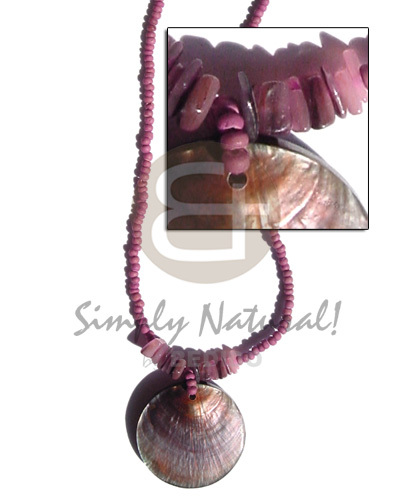 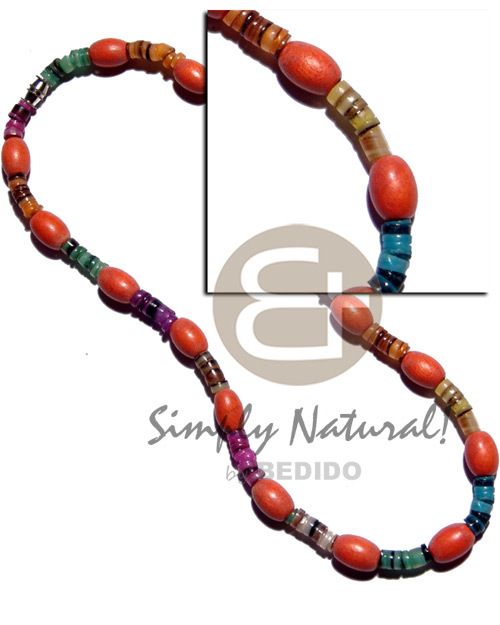 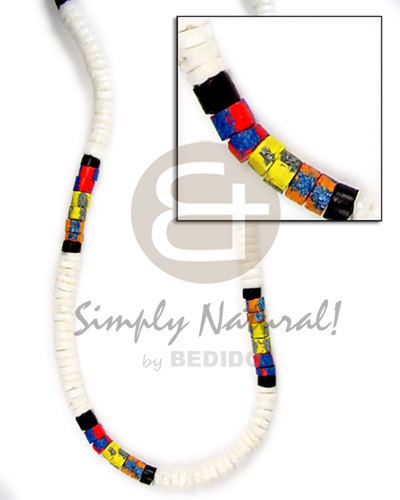 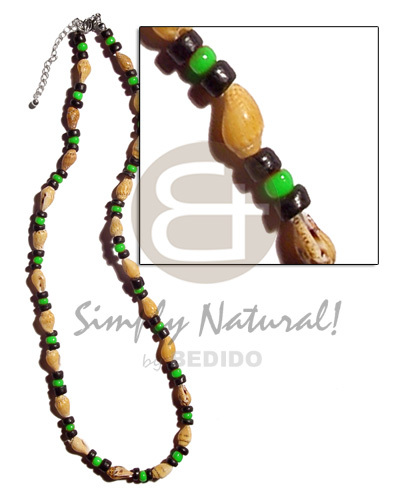 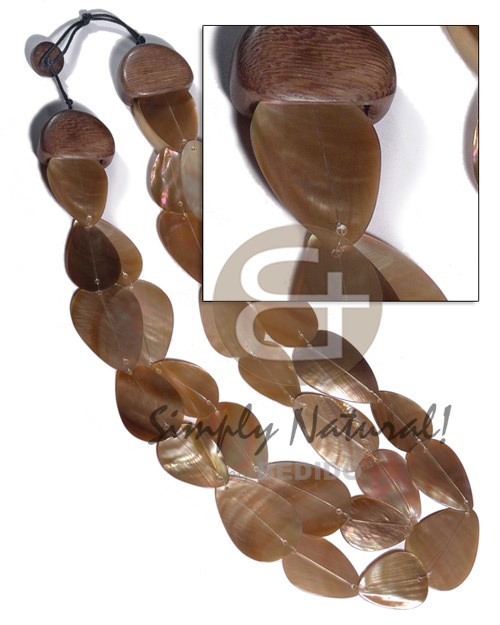 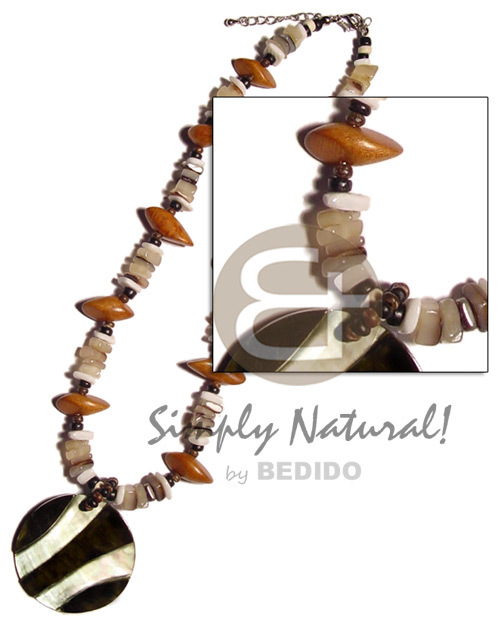 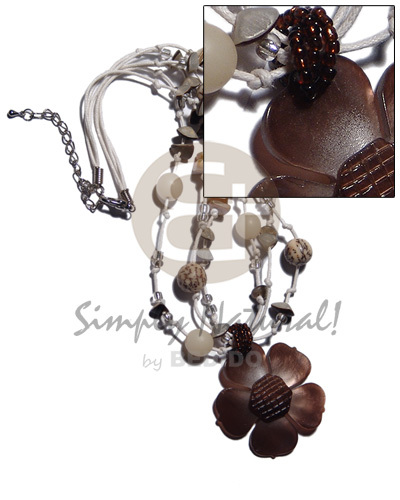 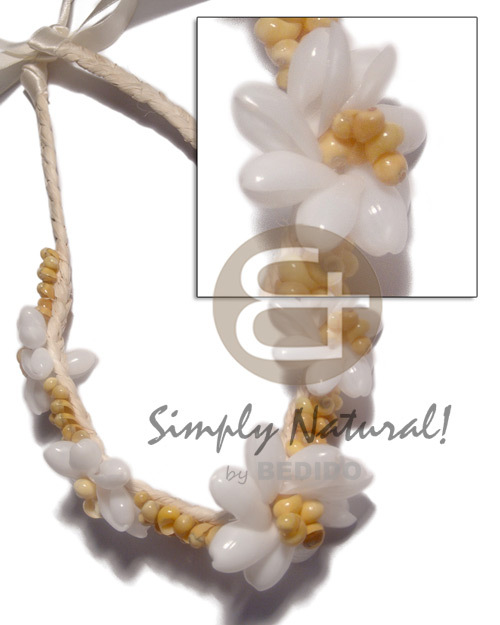 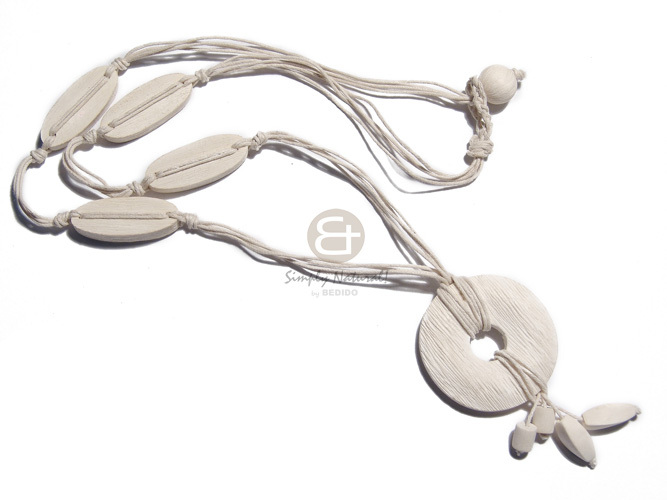 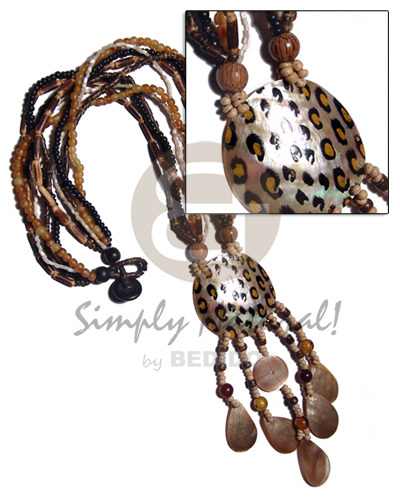 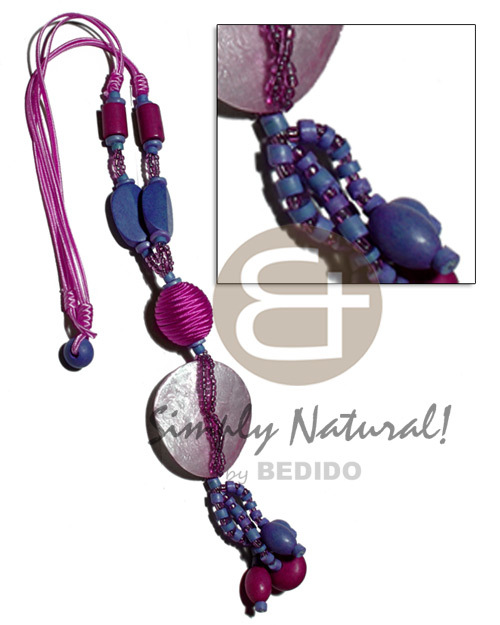 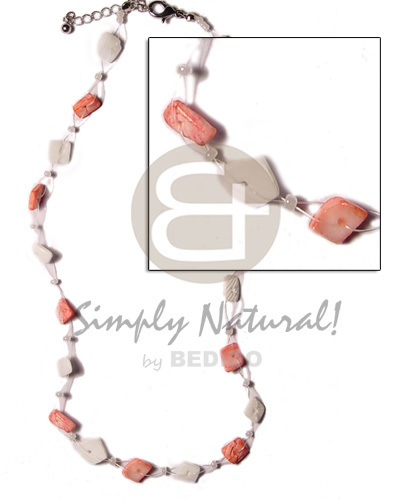 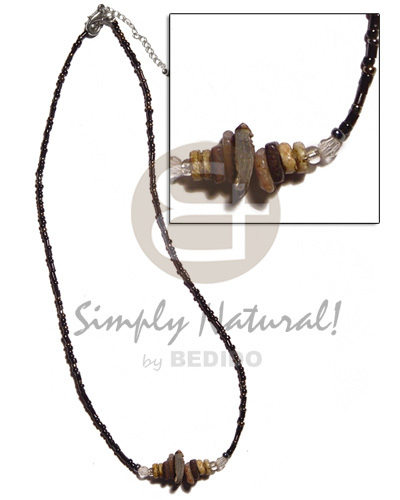 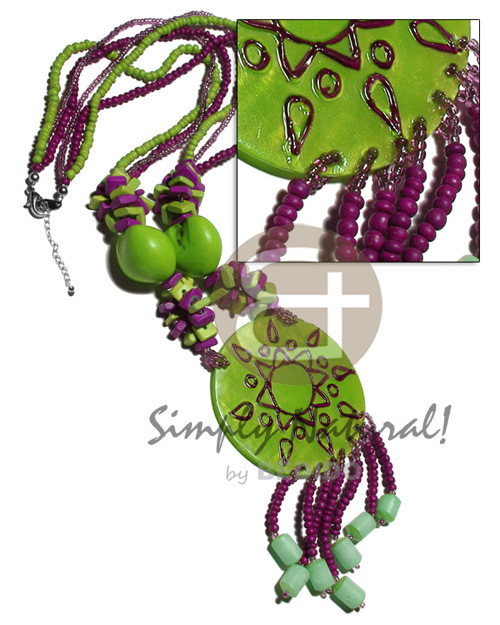 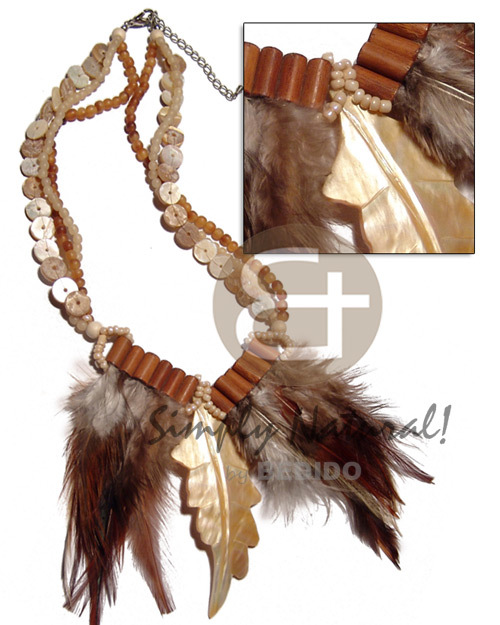 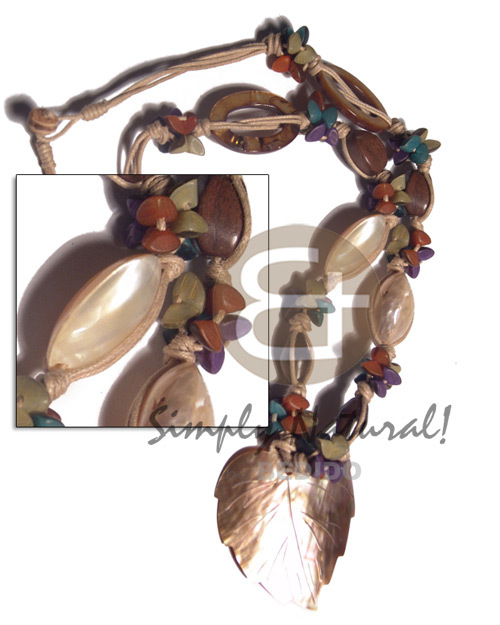 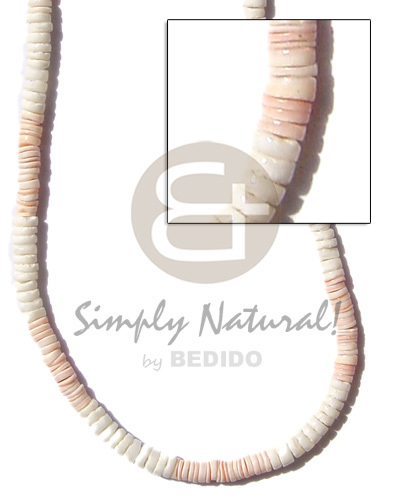 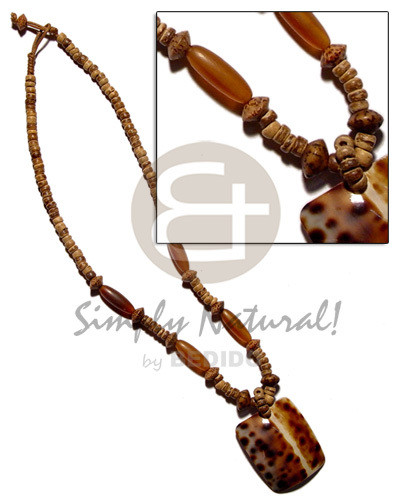 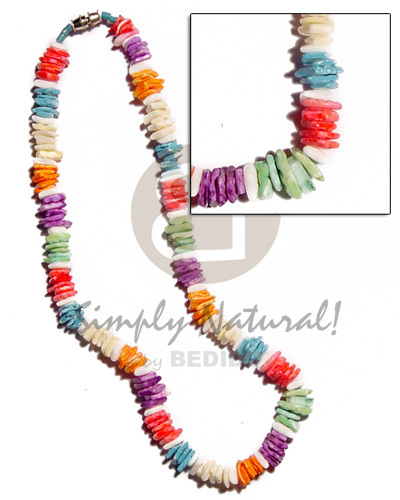 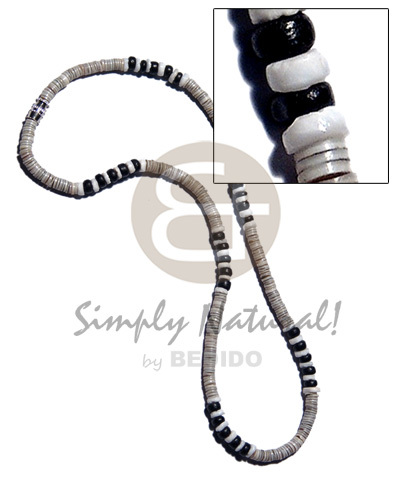 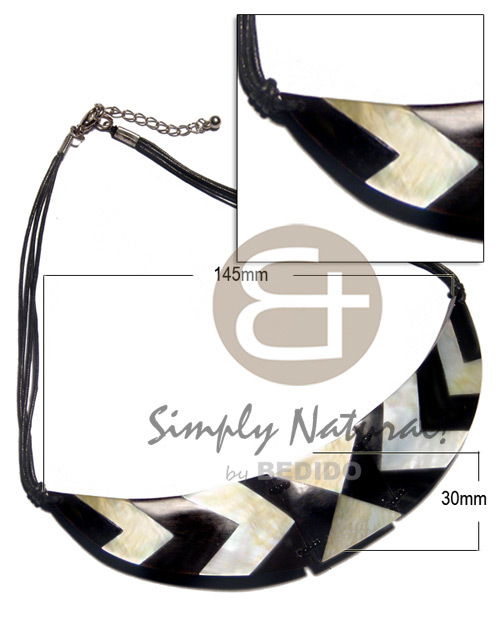 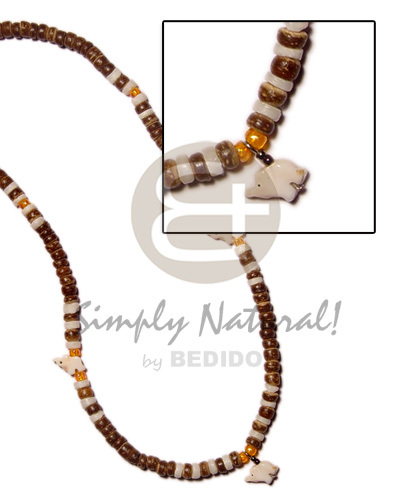 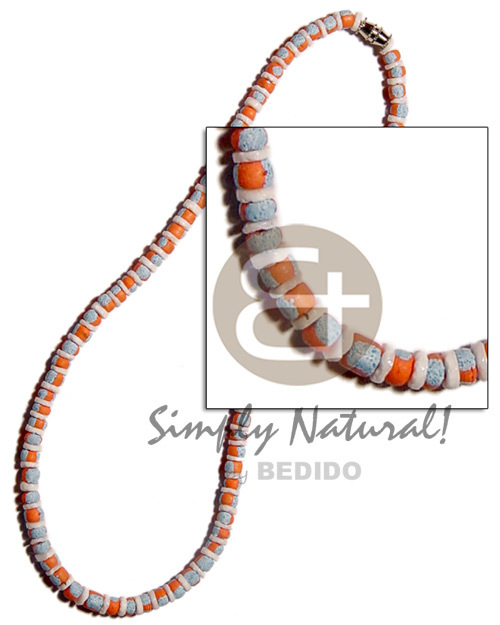 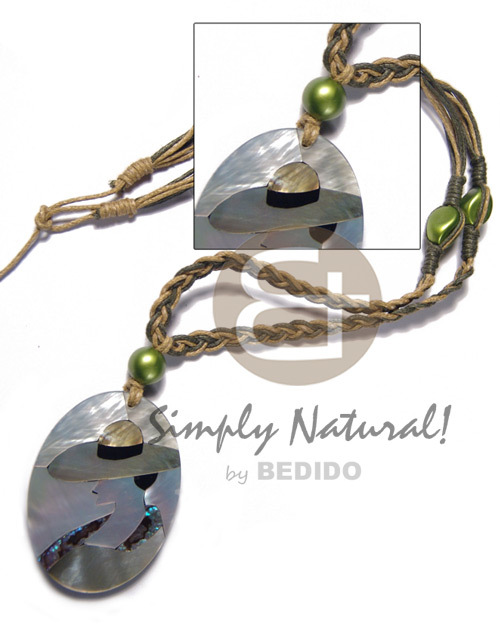 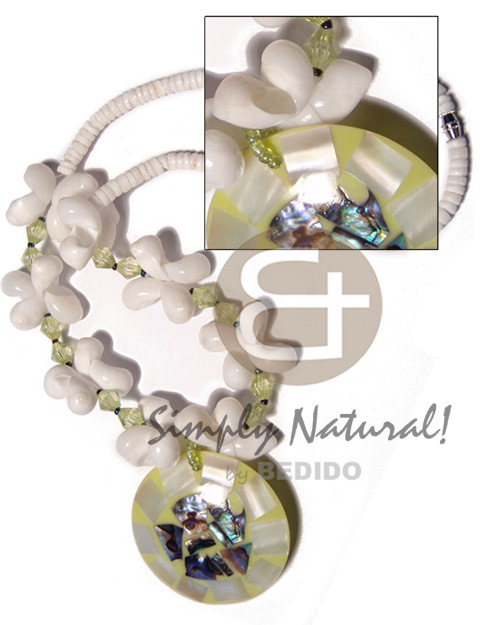 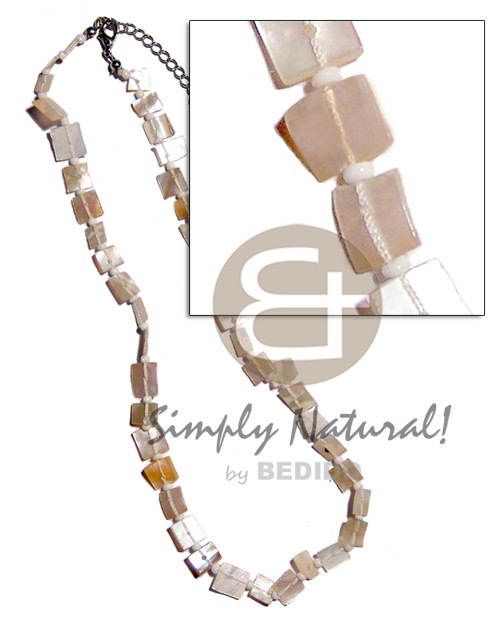 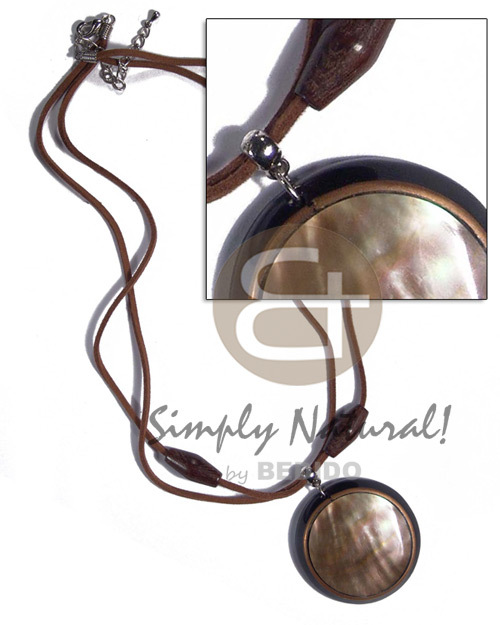 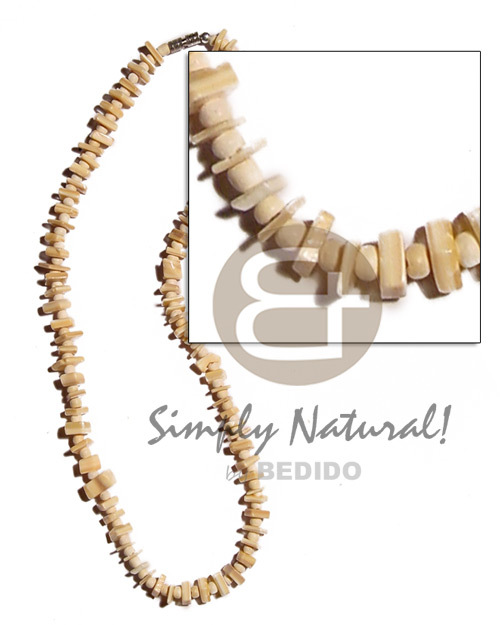 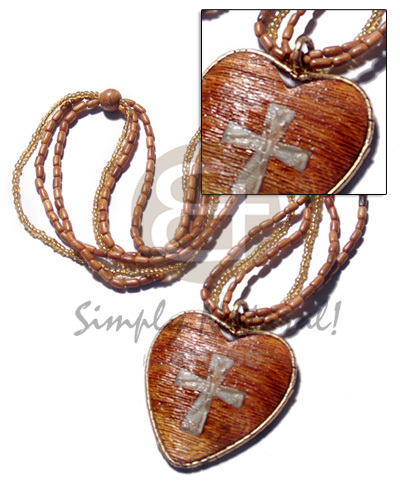 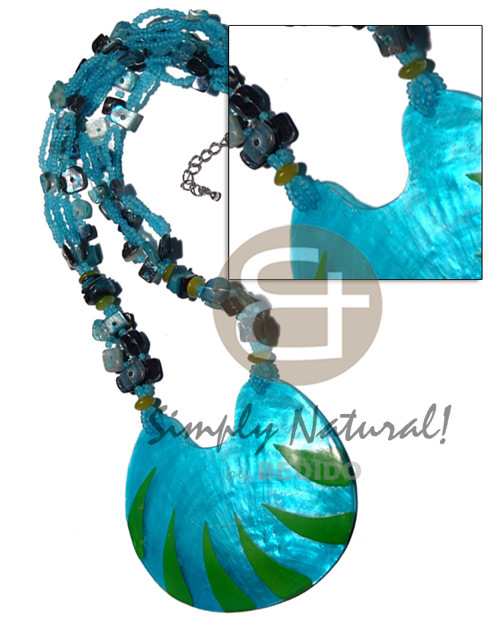 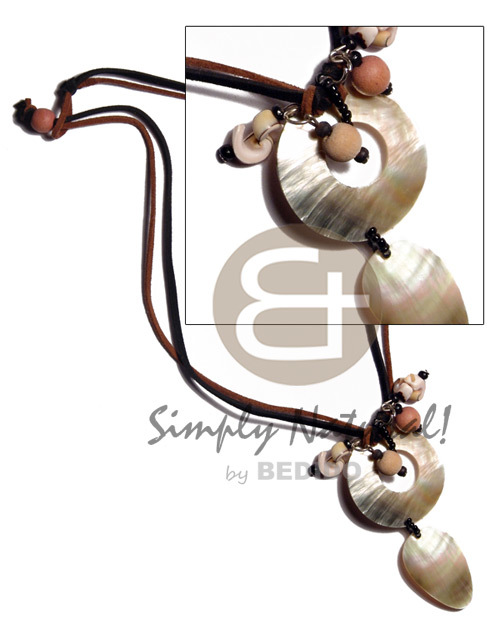 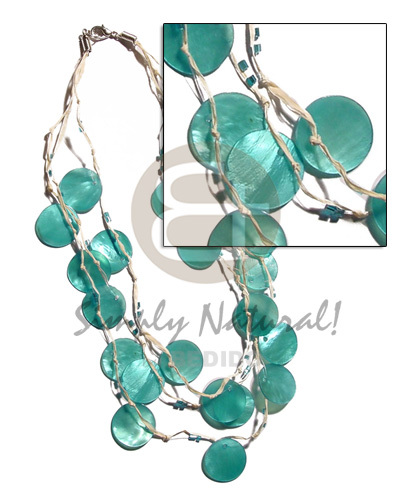 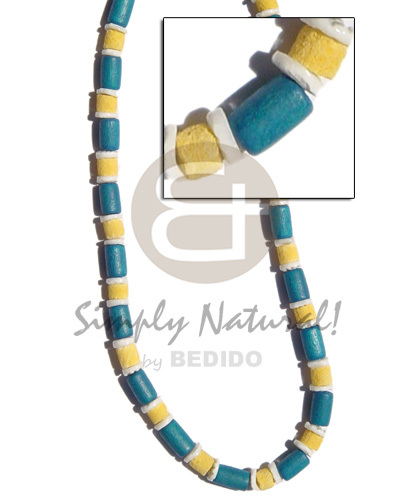 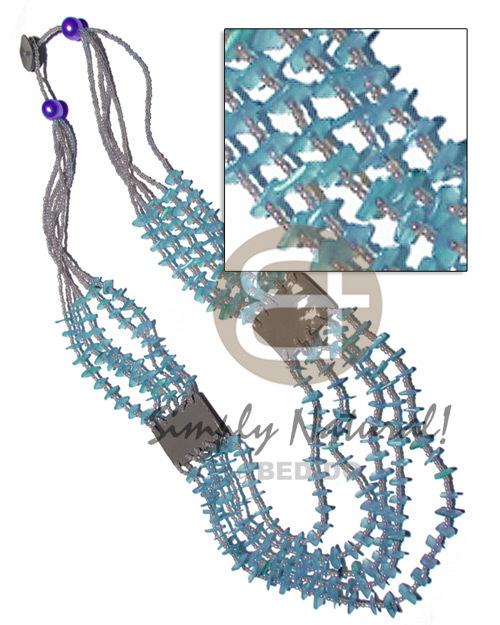 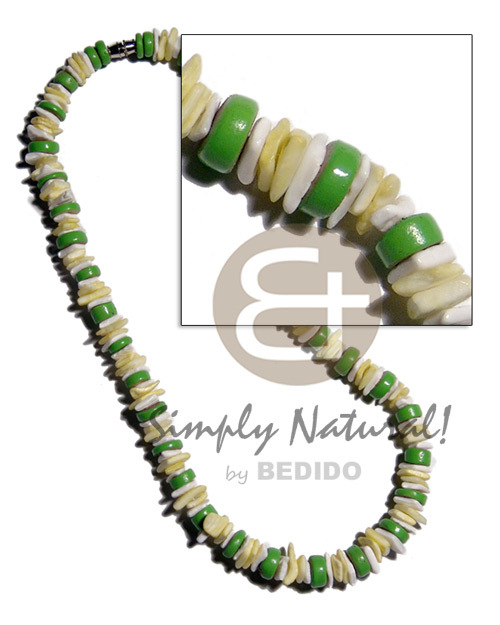 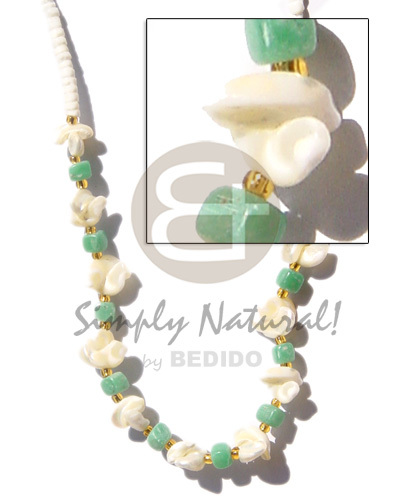 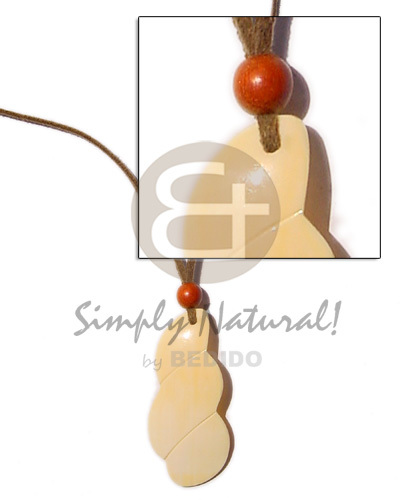 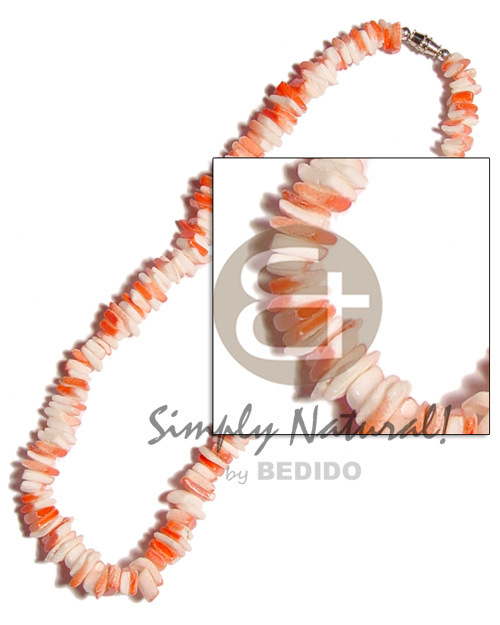 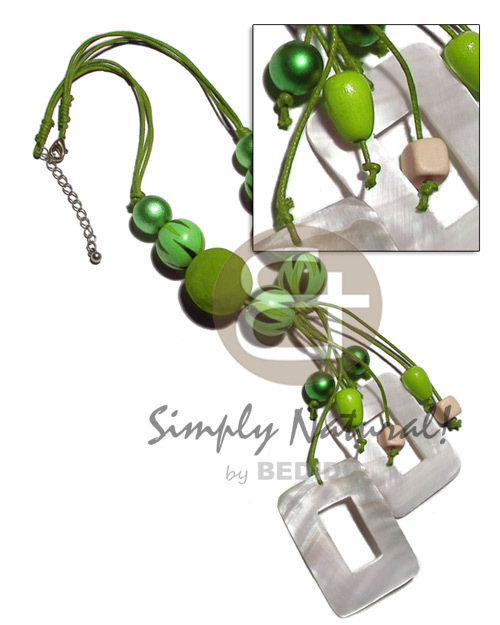 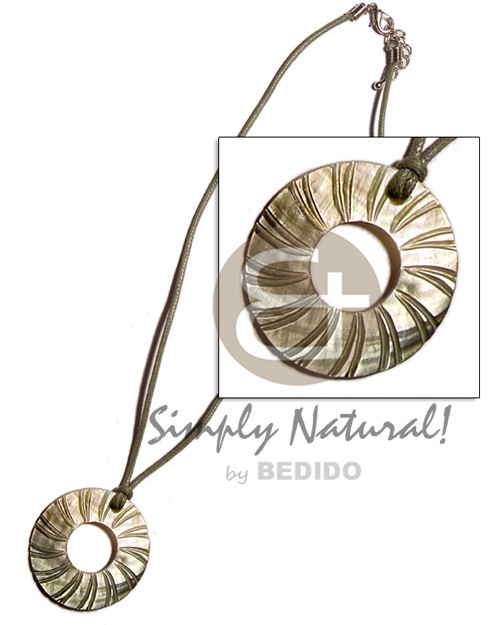 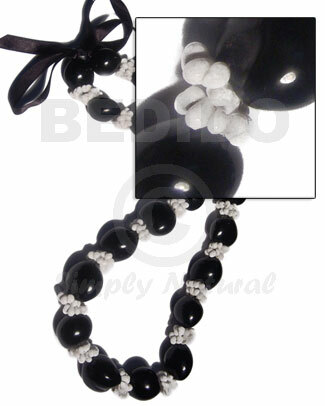 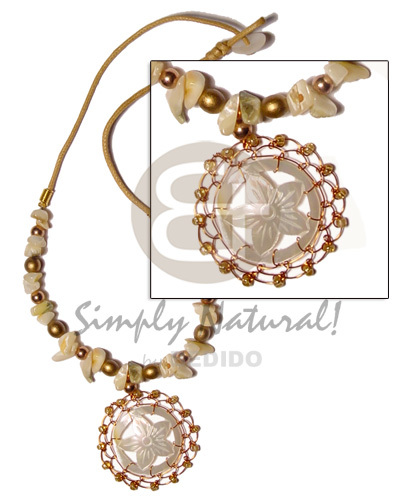 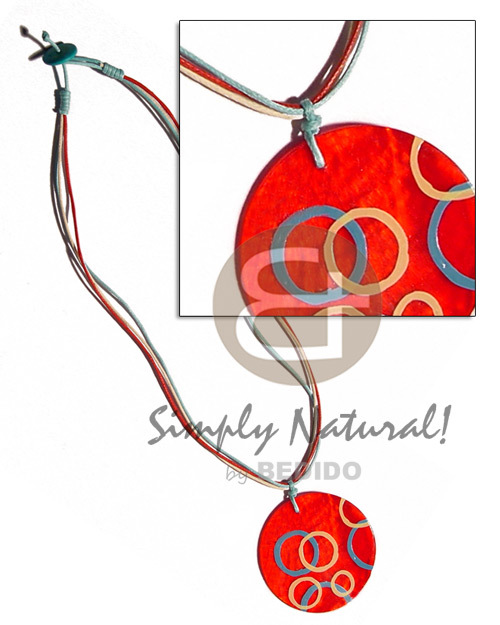 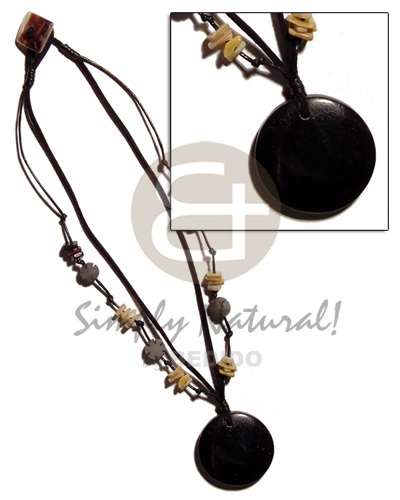 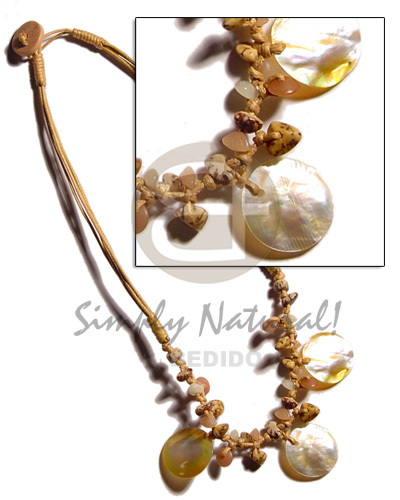 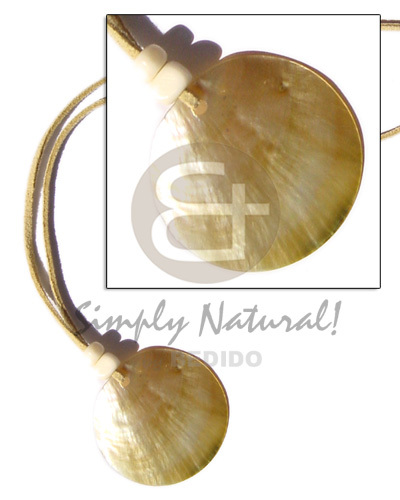 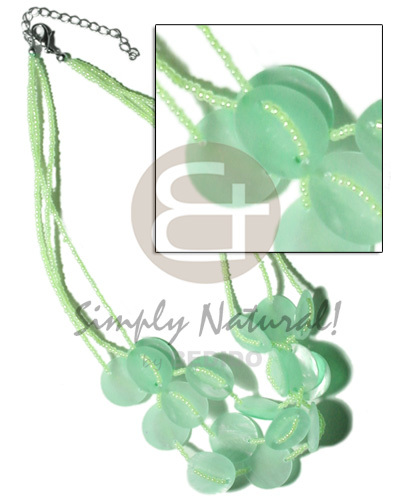 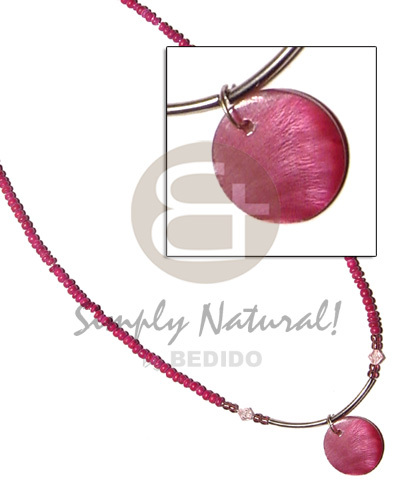 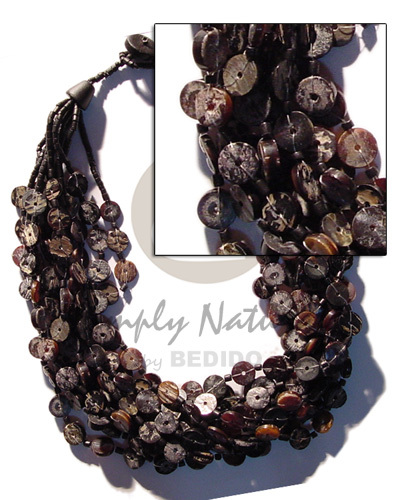 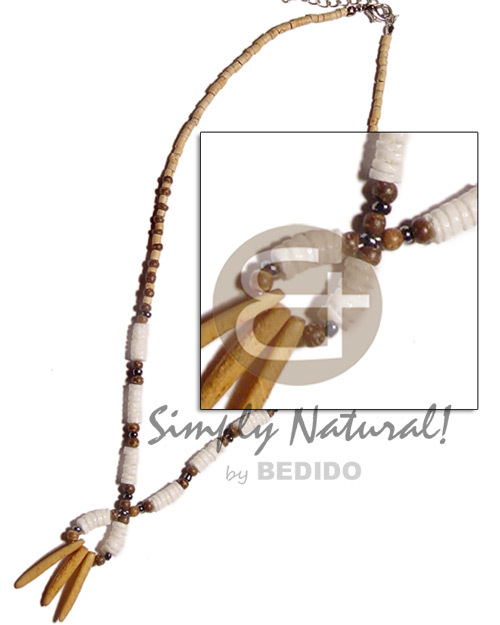 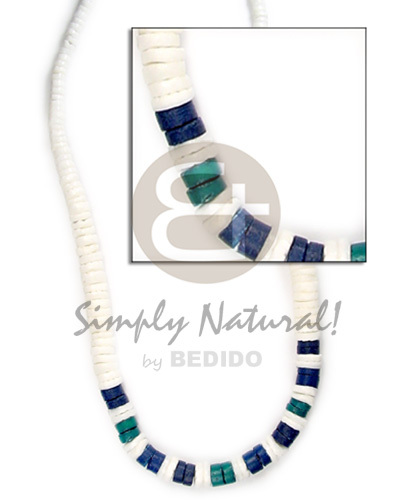 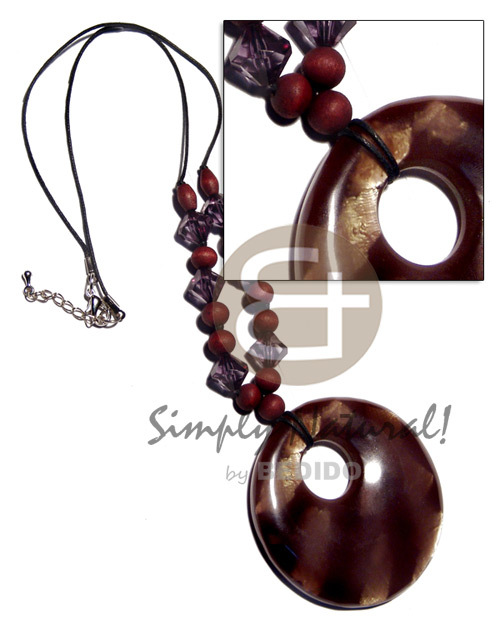 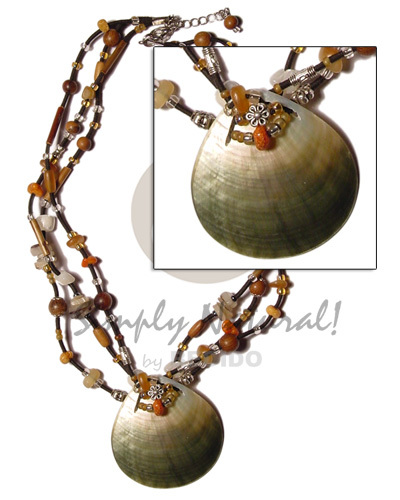 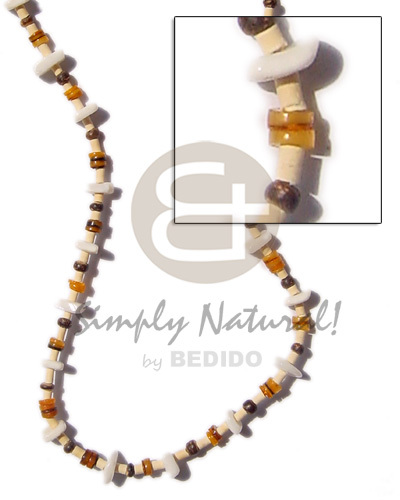 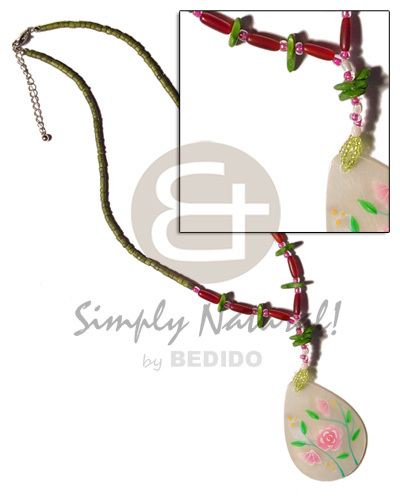 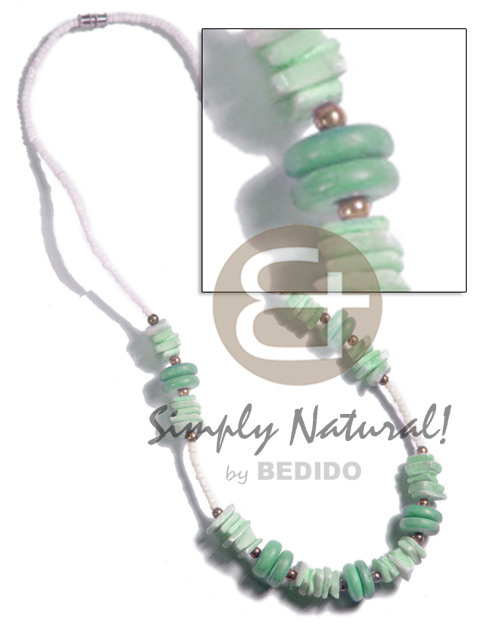 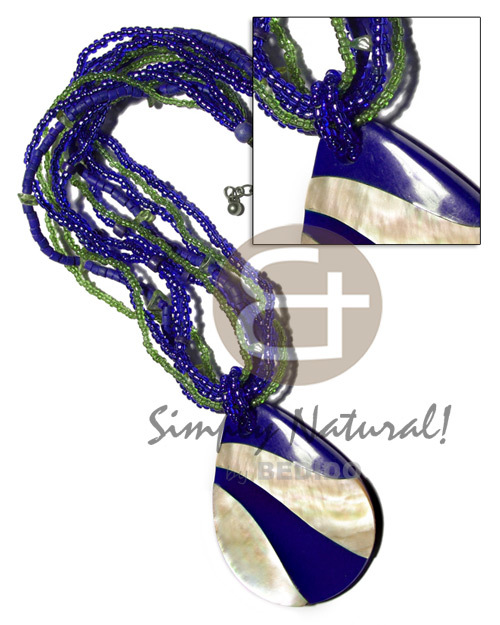 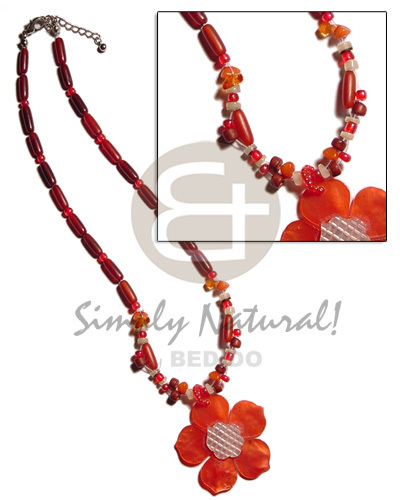 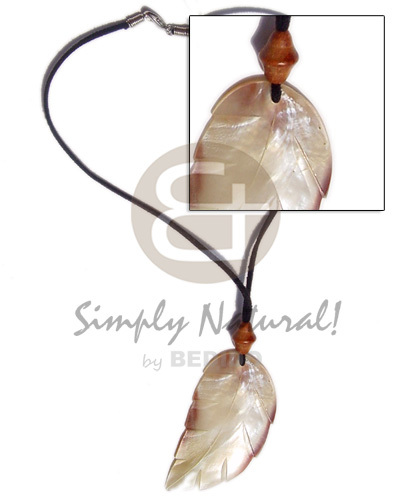 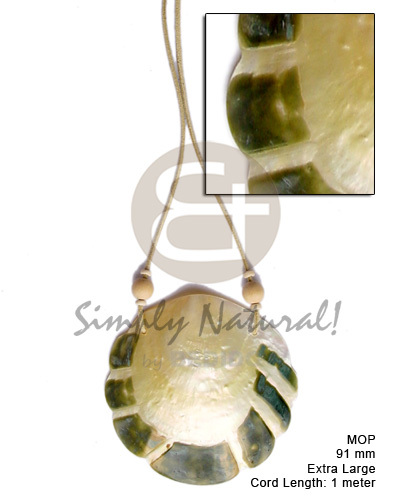 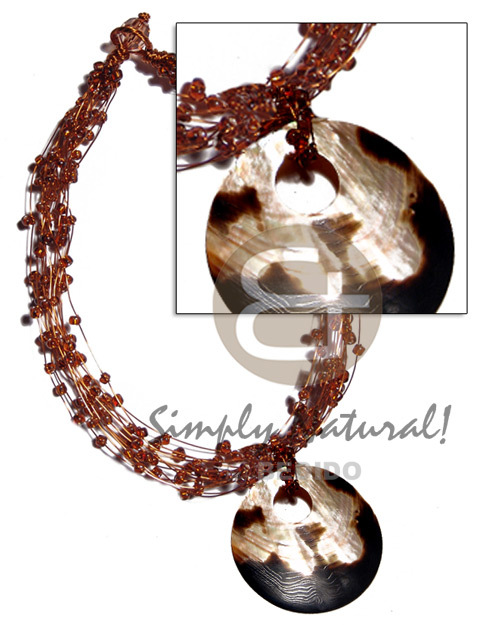 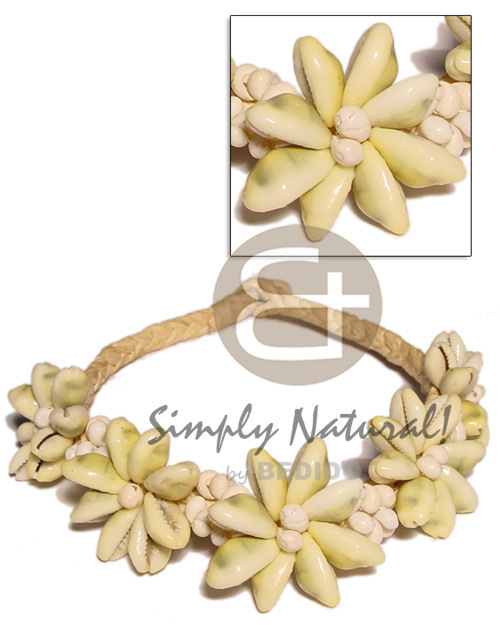 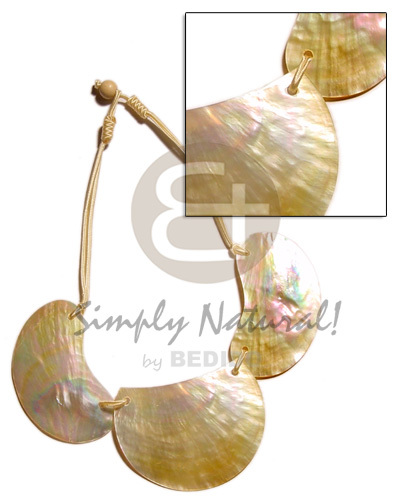 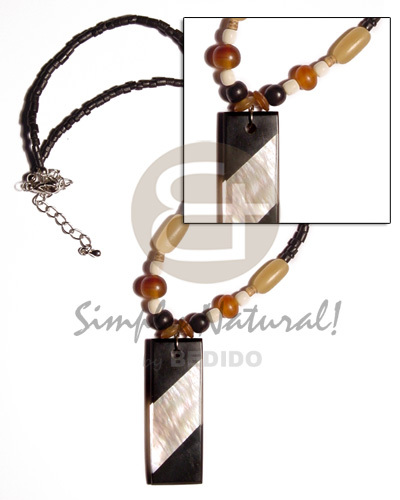 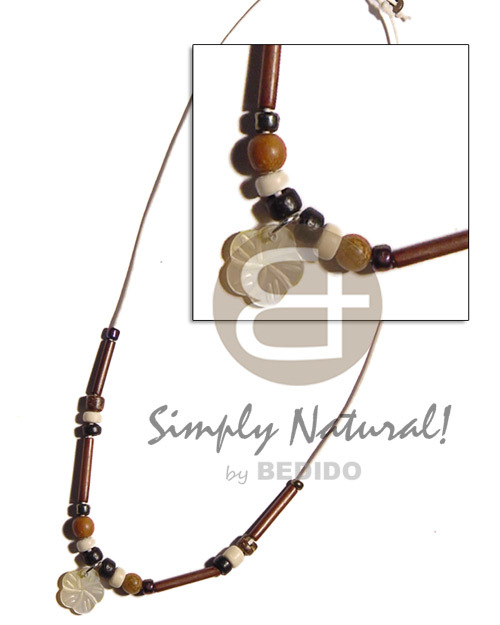 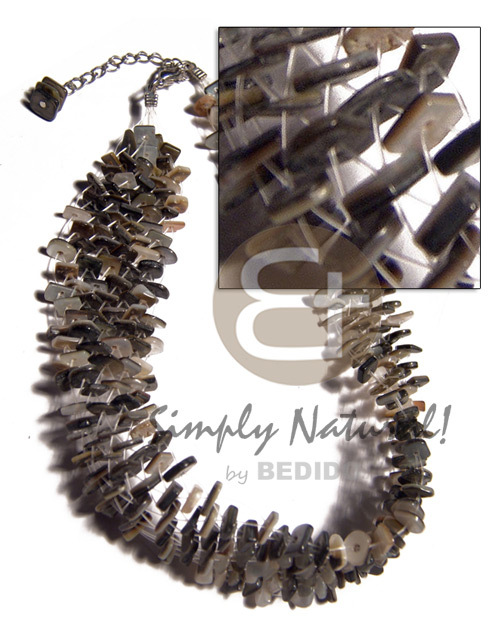 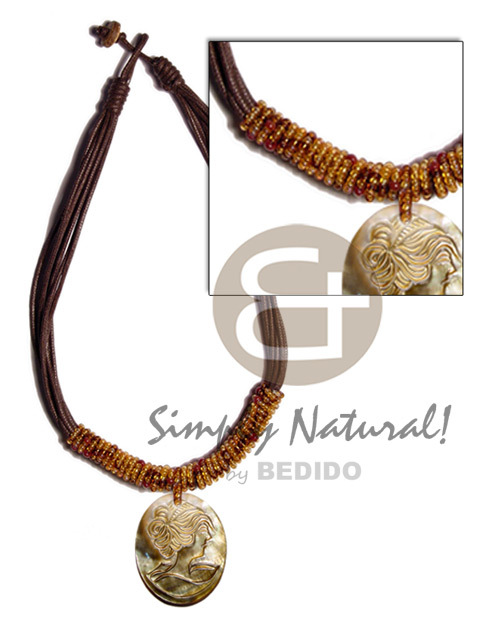 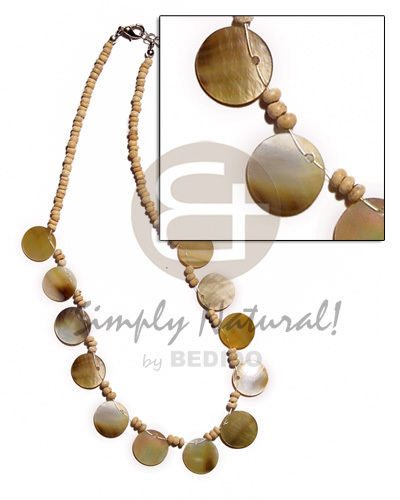 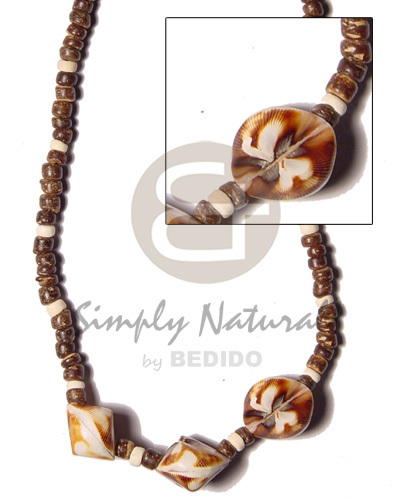 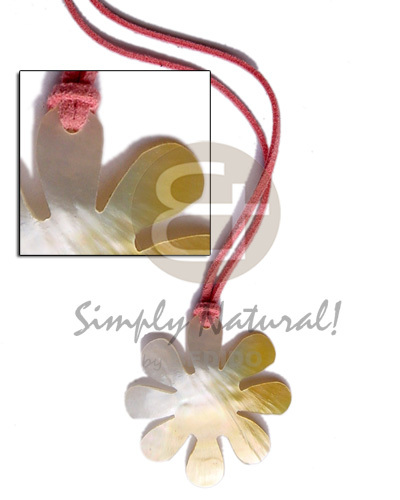 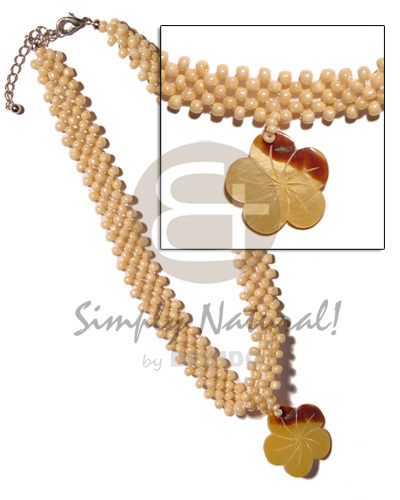 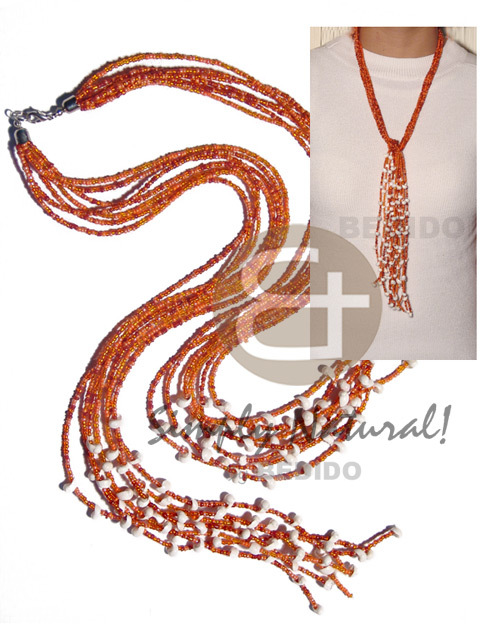 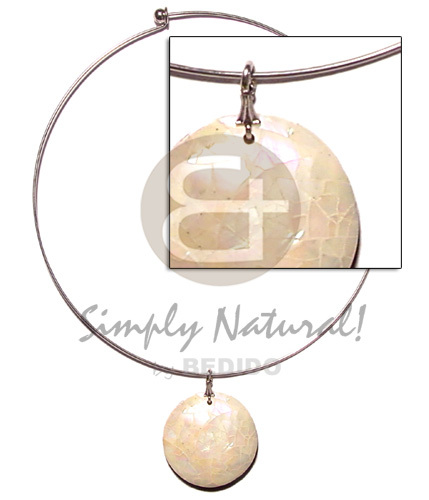 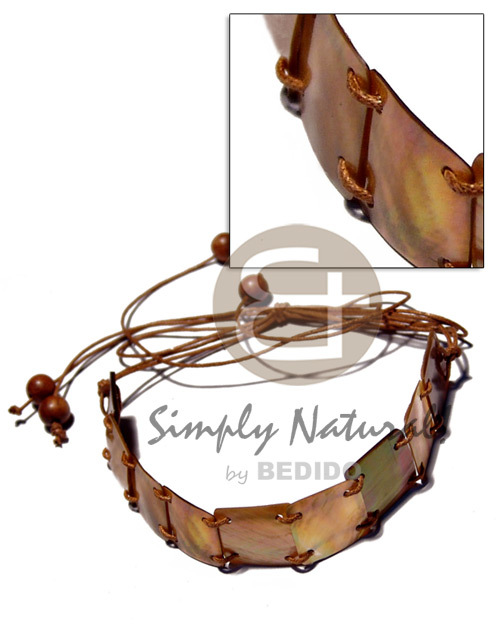 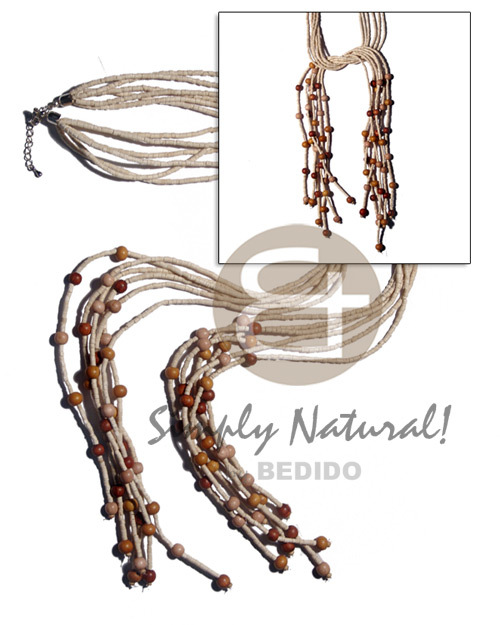 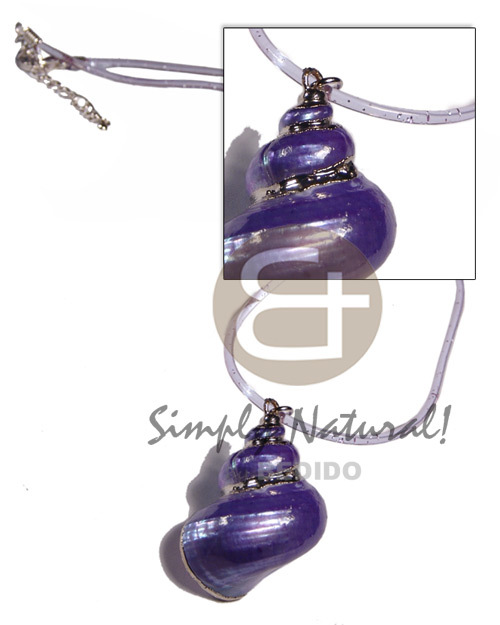 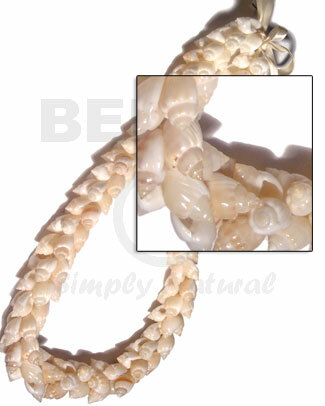 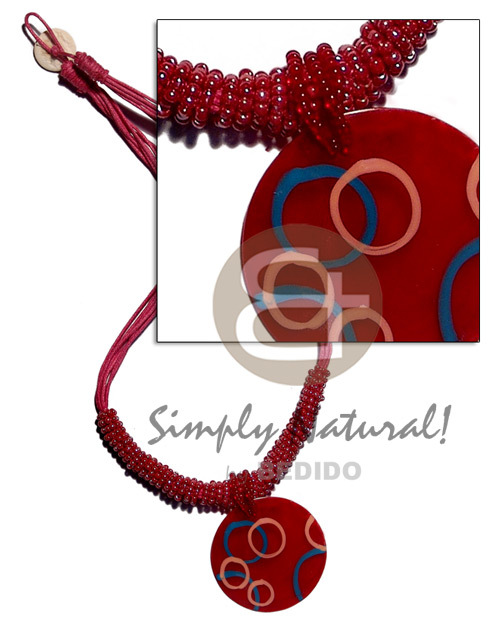 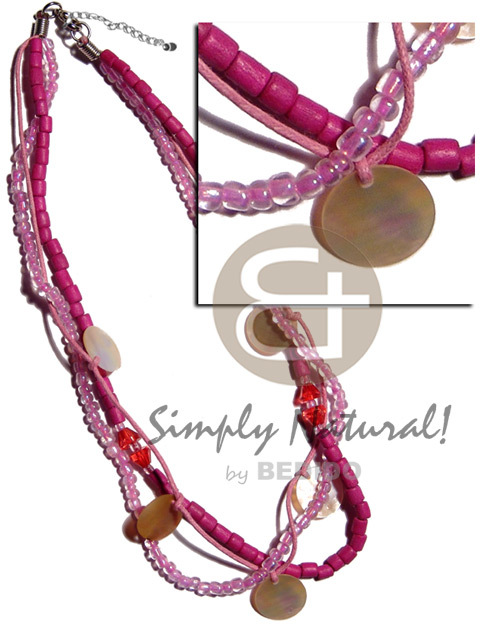 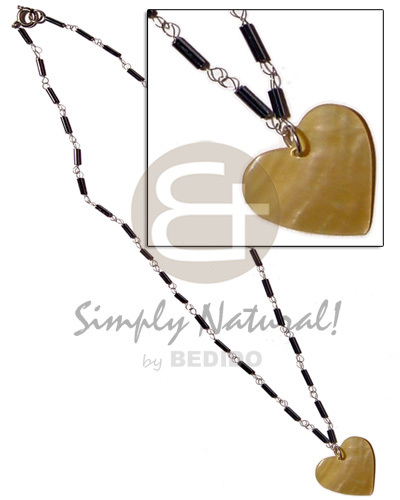 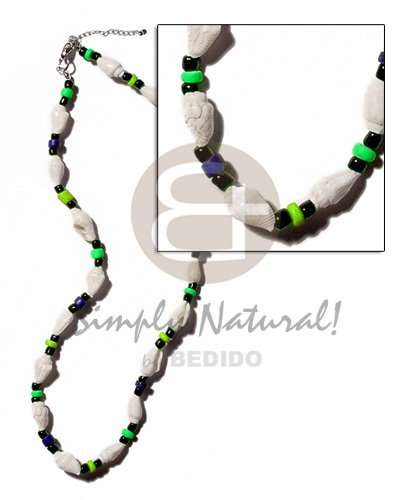 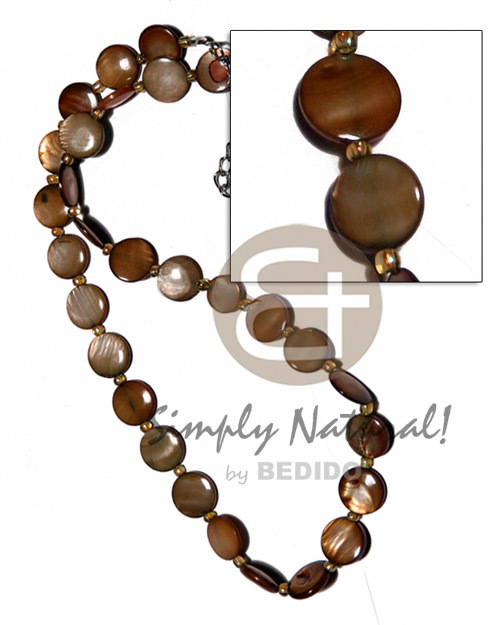 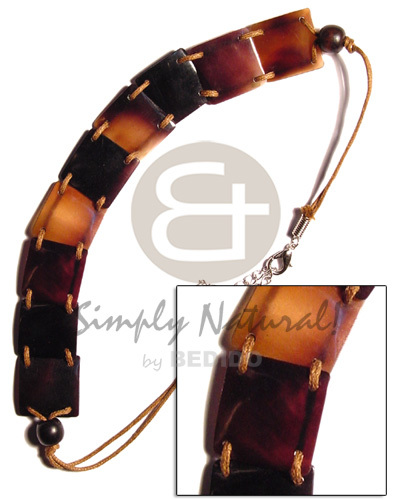 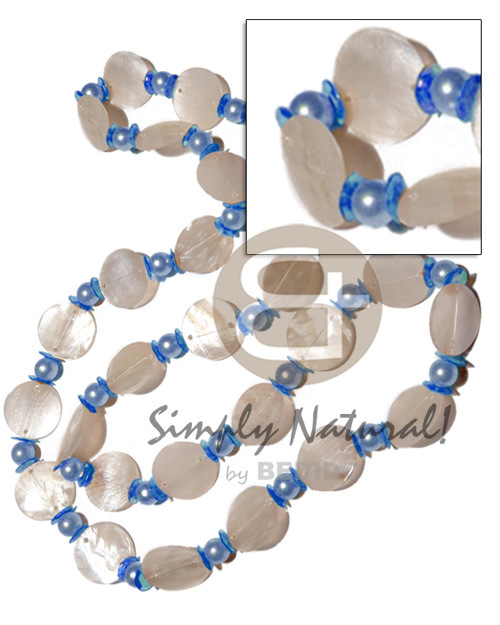 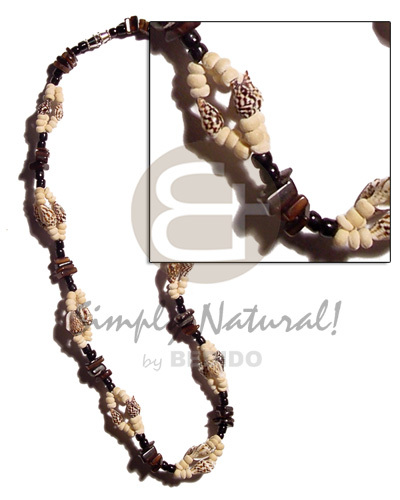 We have the lowest price and best quality of shell necklaces - Philippine Export Online Shopping Store. 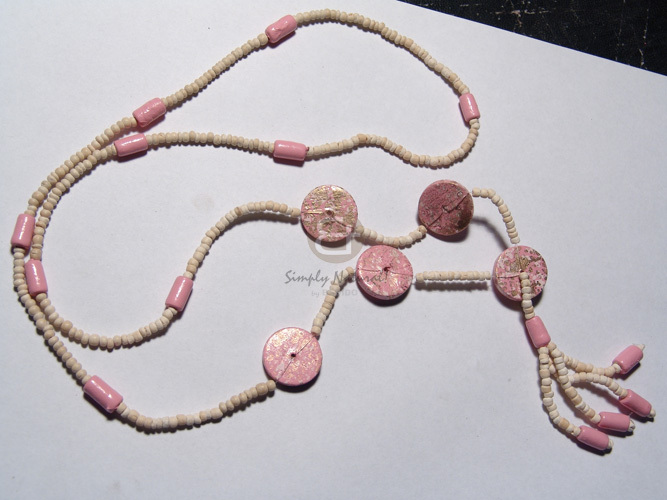 4 layers 2-3mm coconut pokalet.